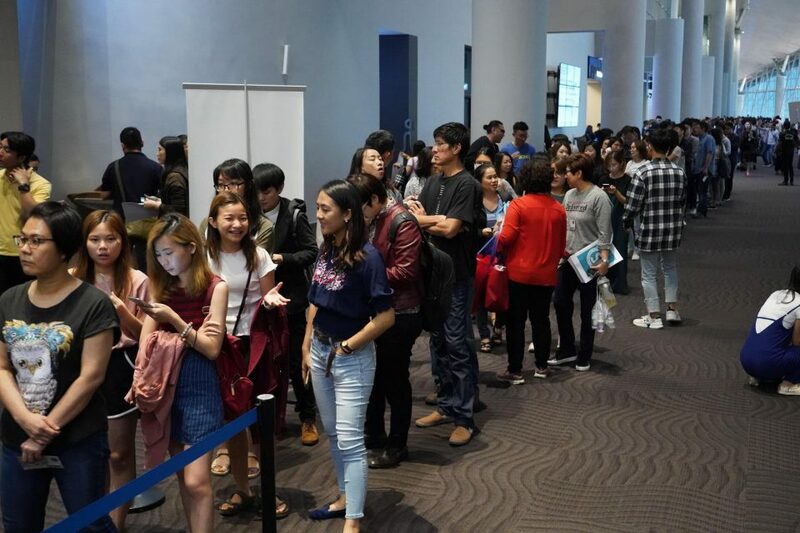 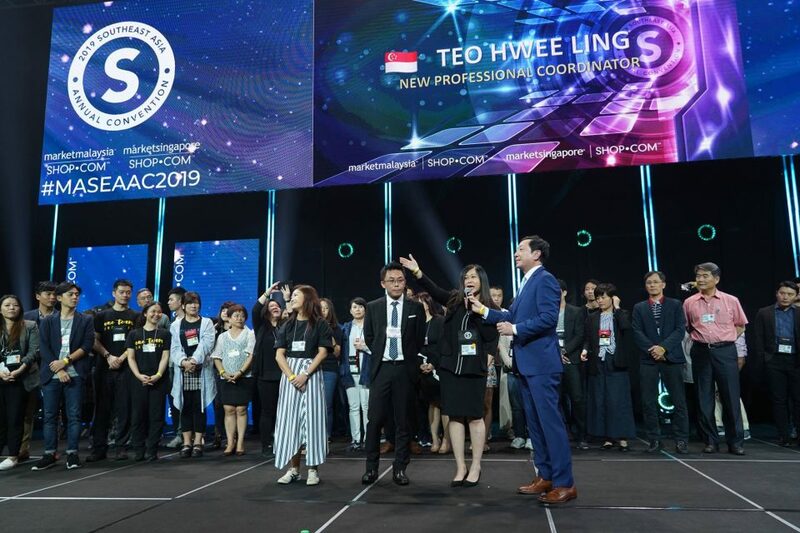 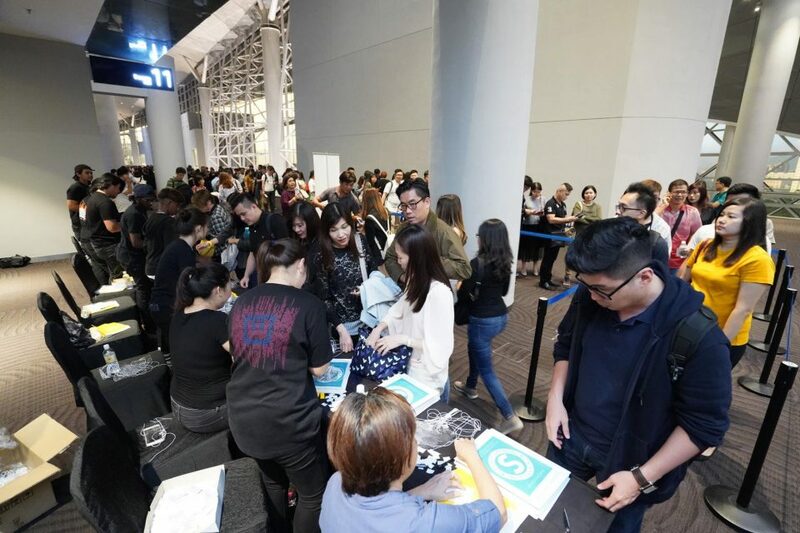 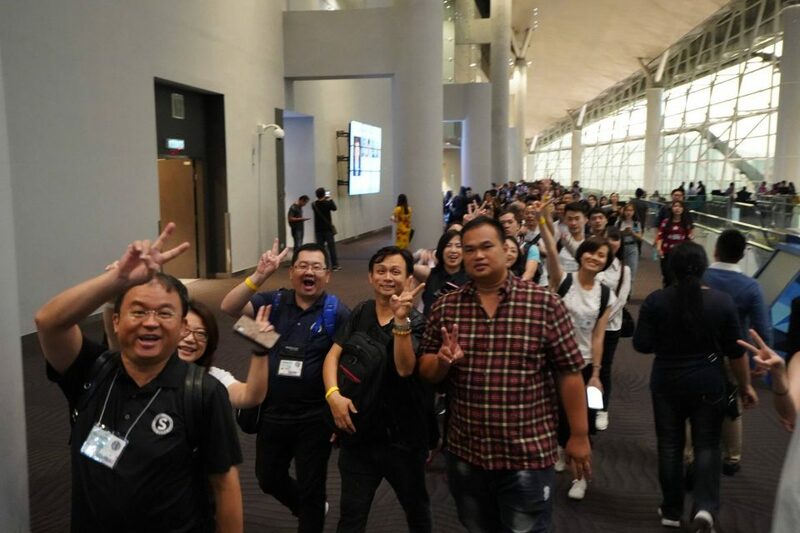 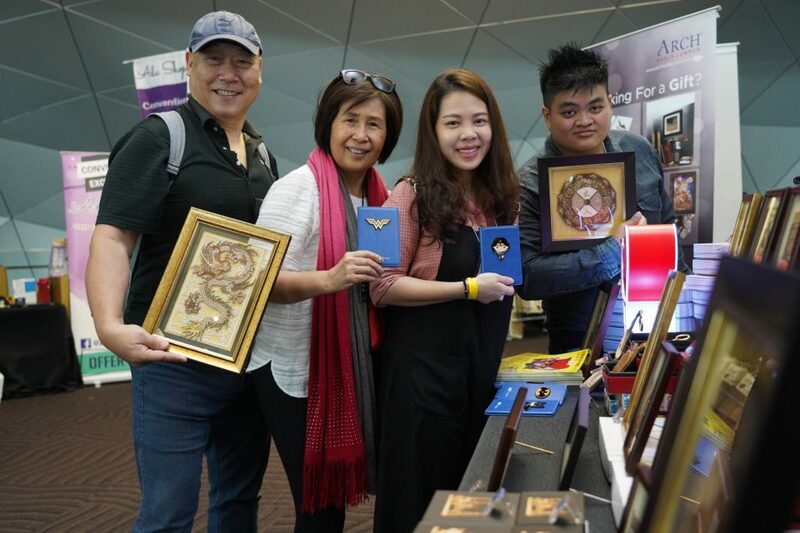 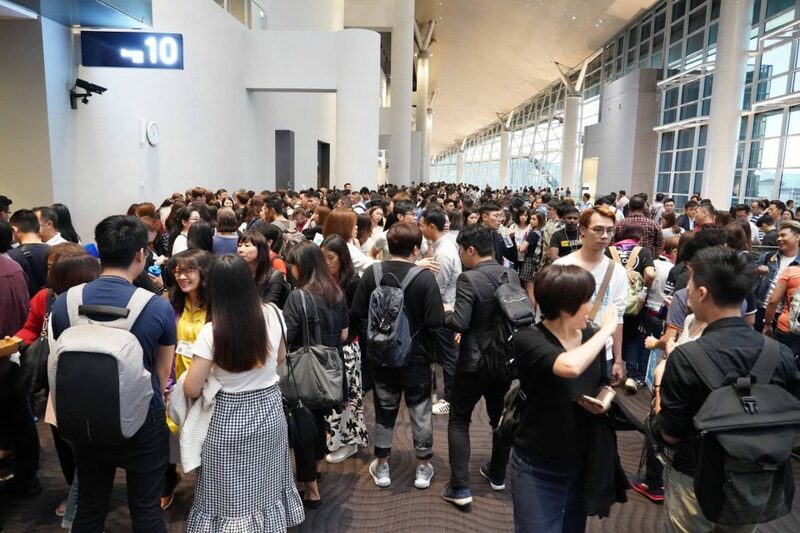 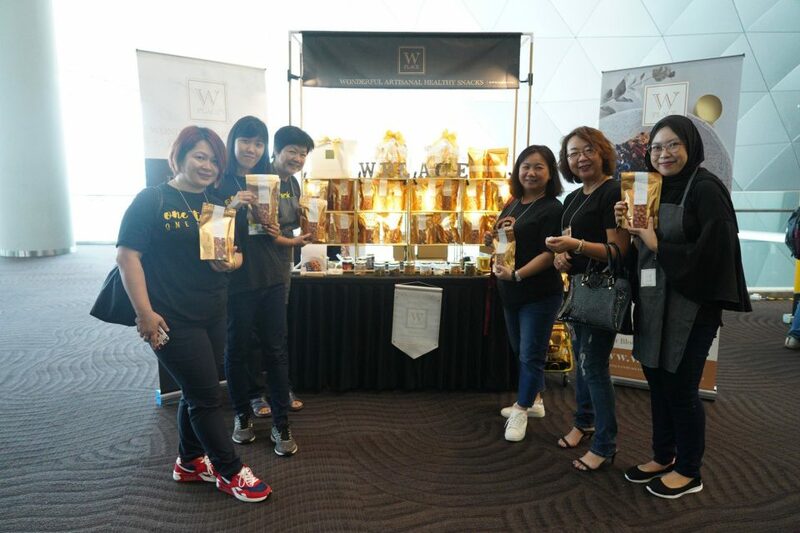 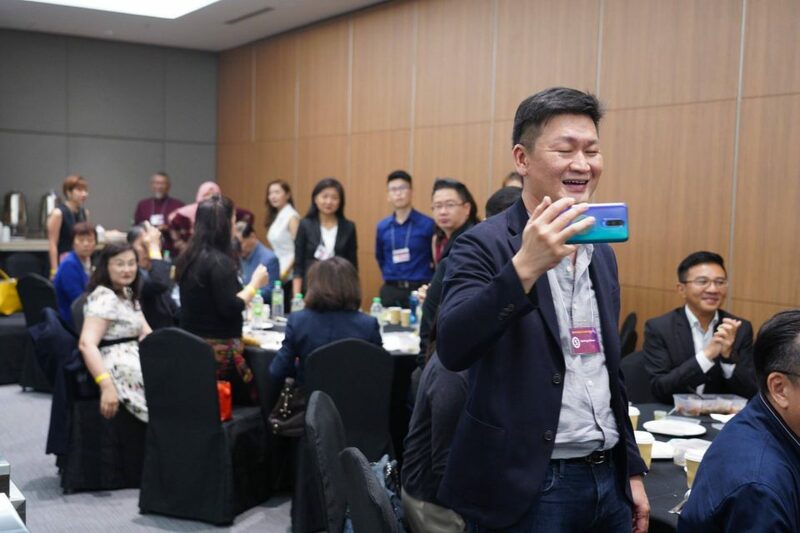 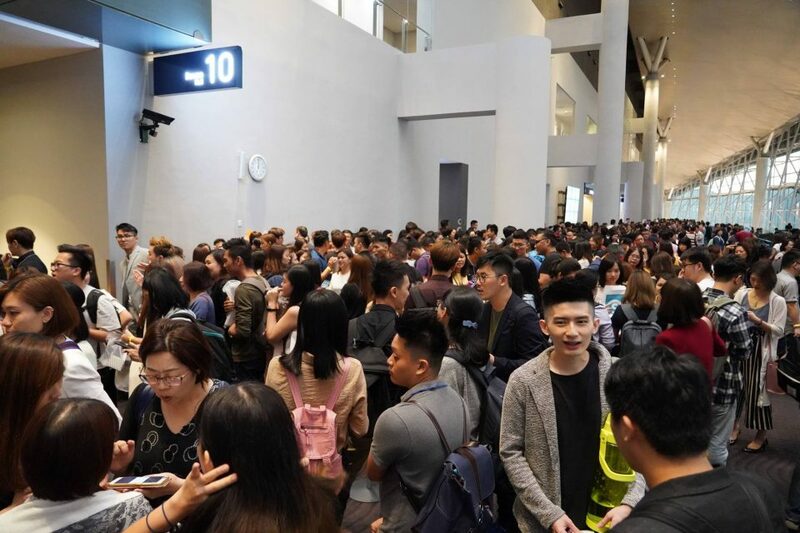 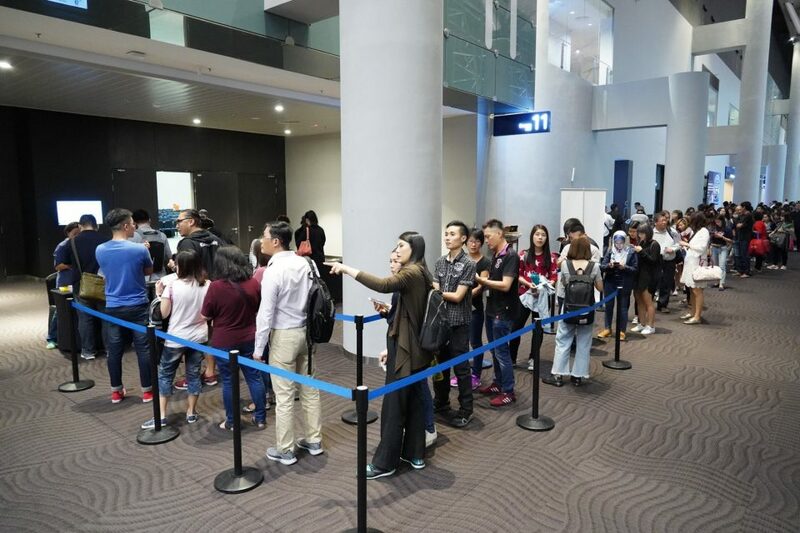 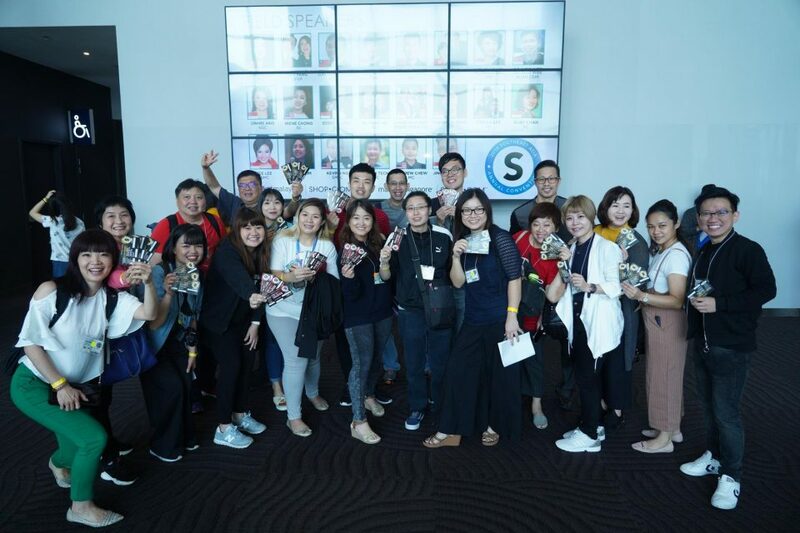 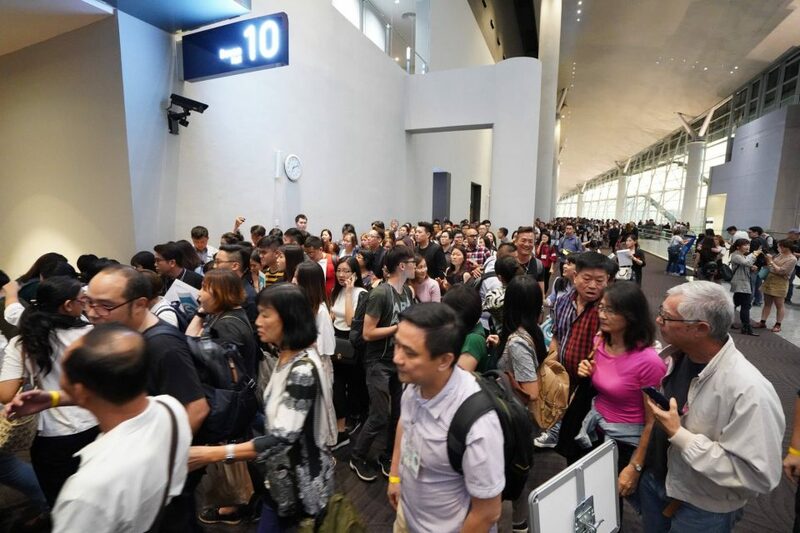 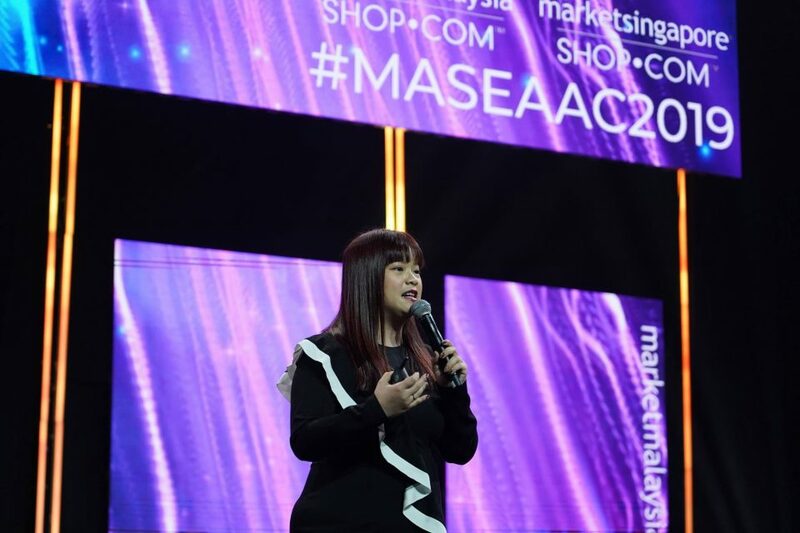 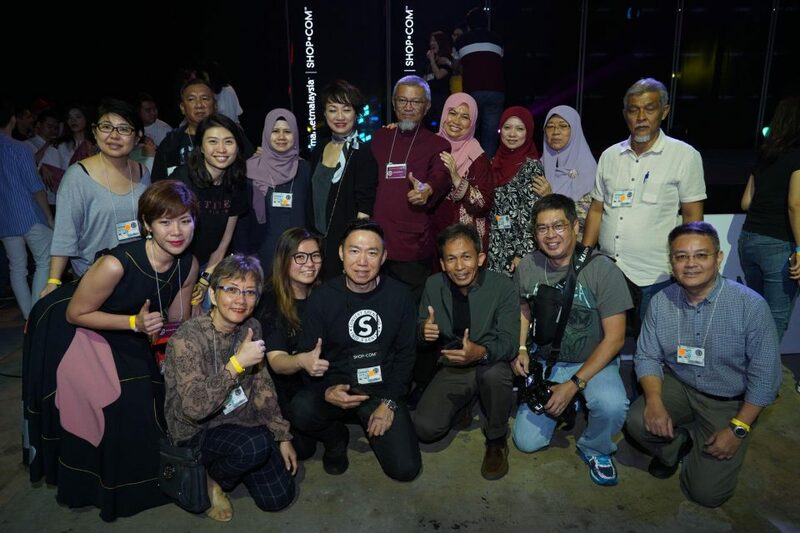 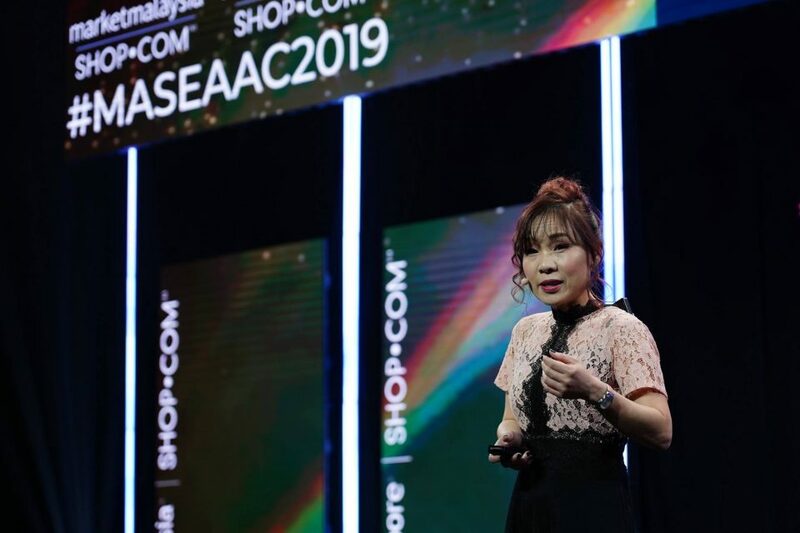 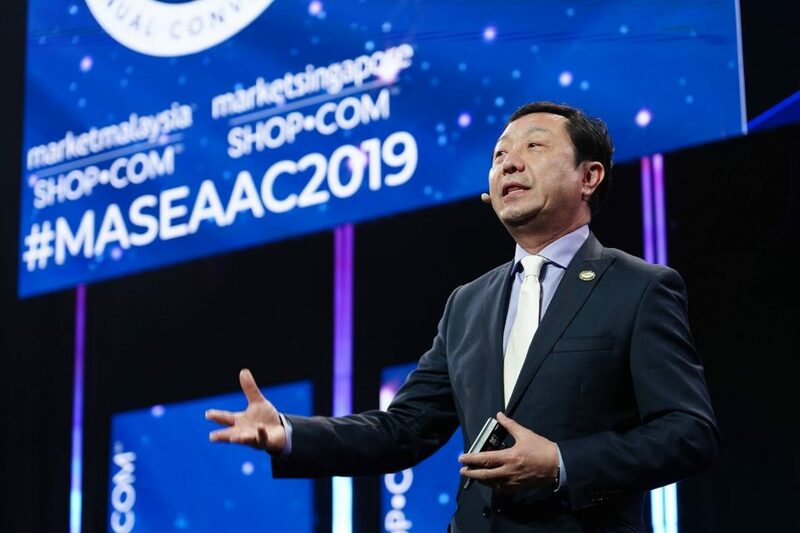 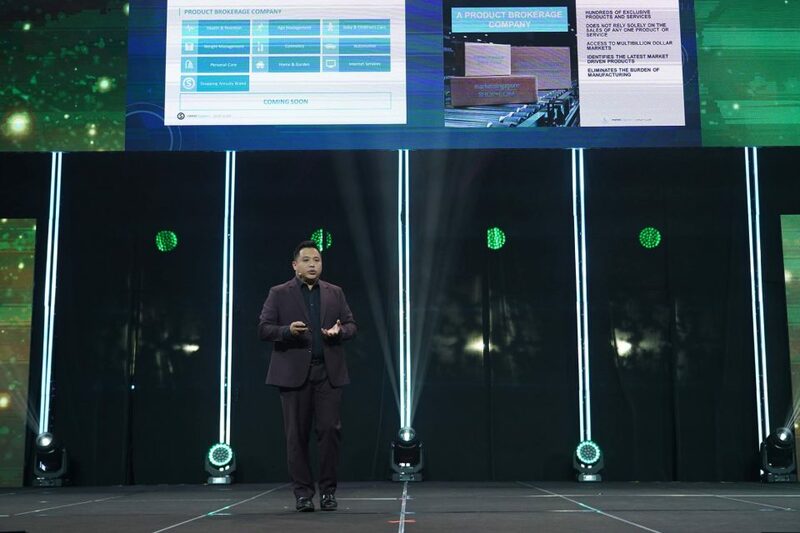 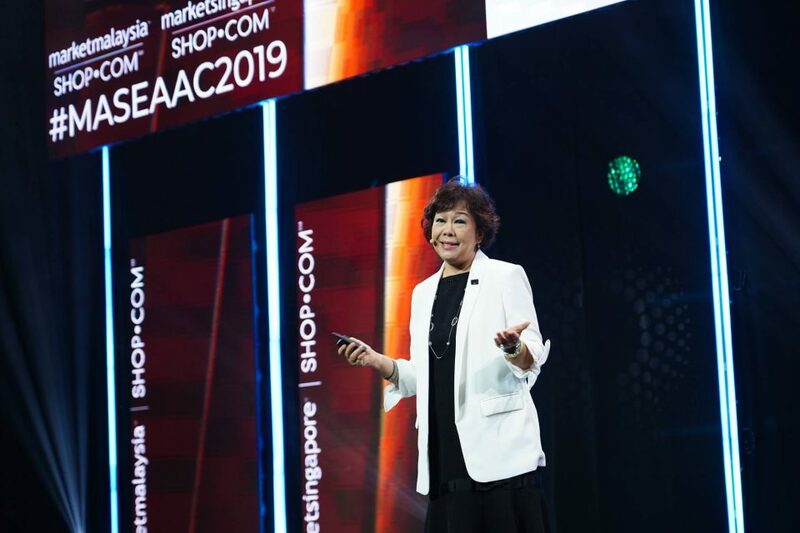 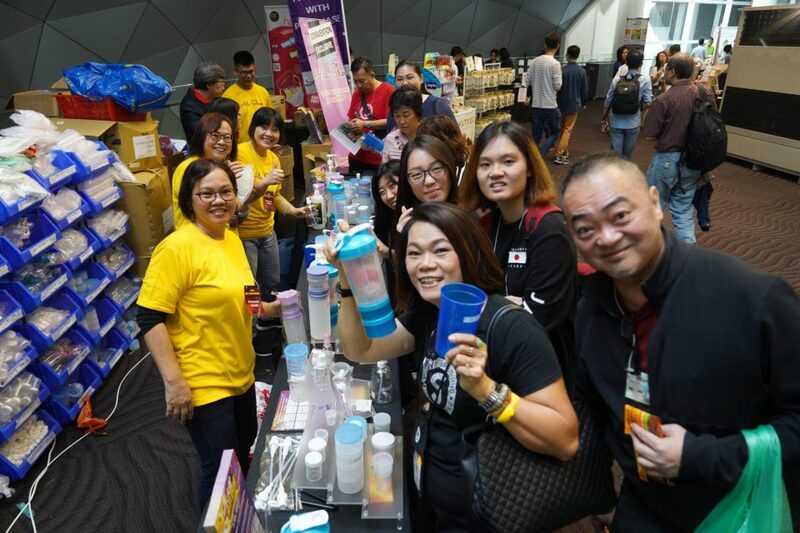 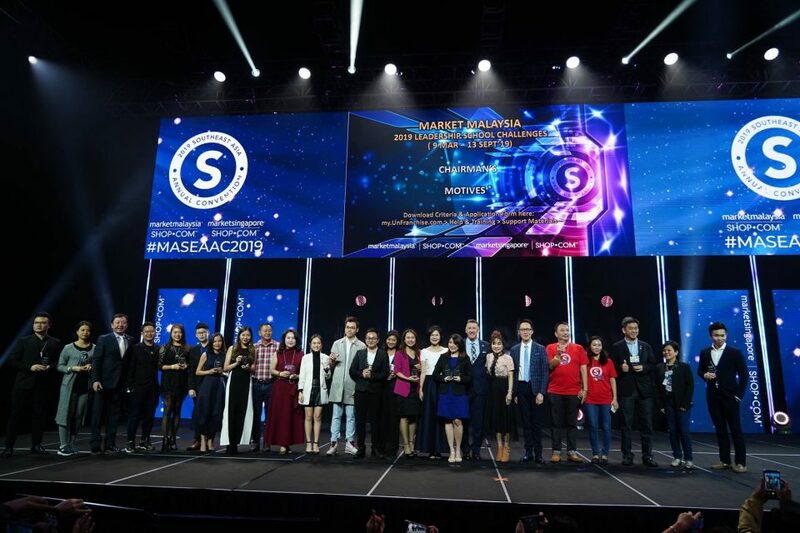 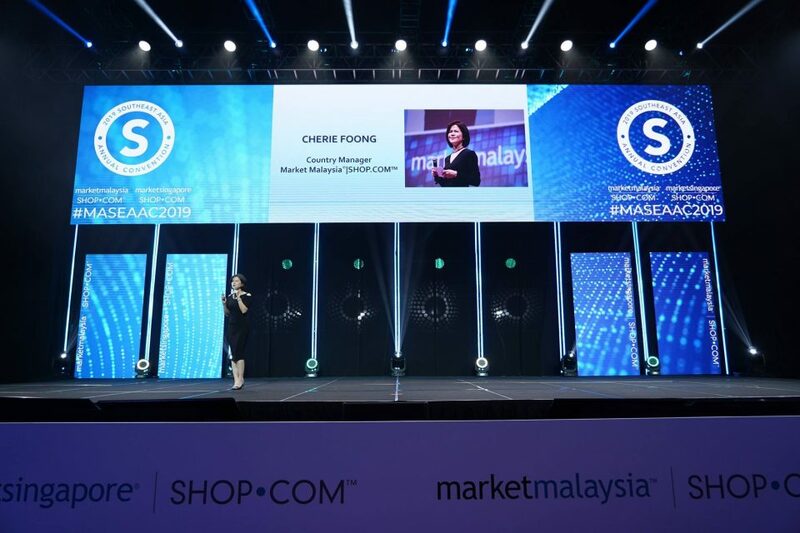 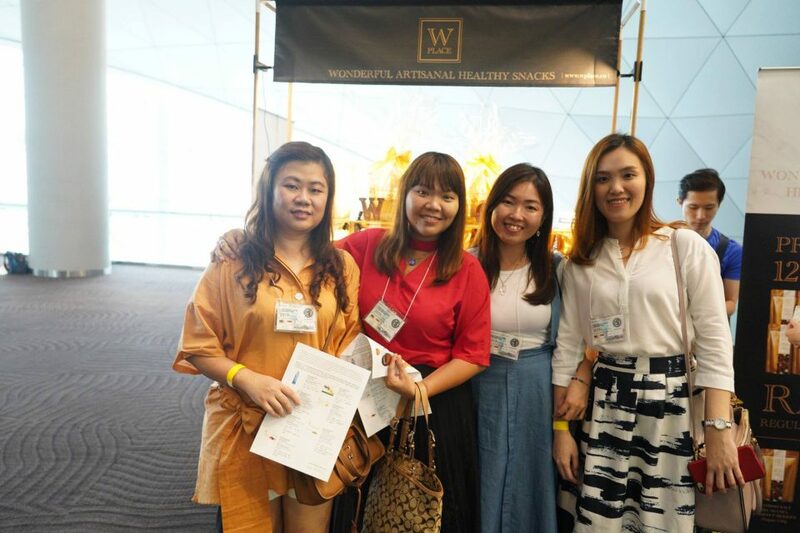 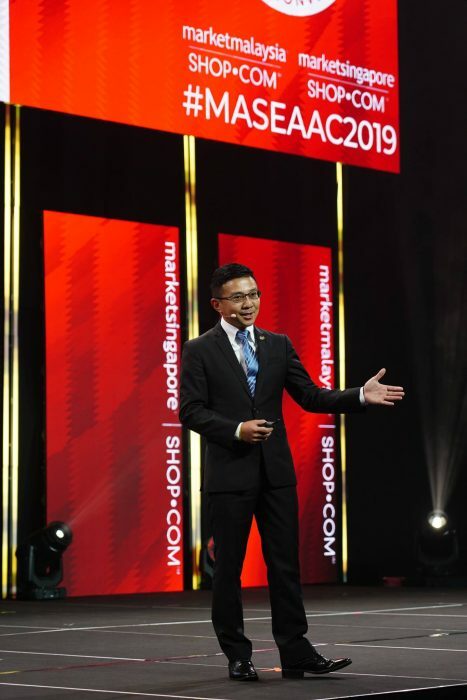 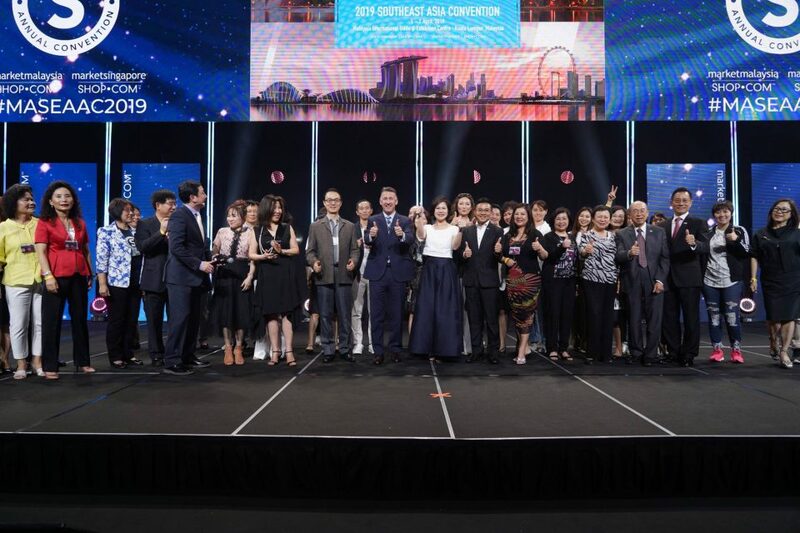 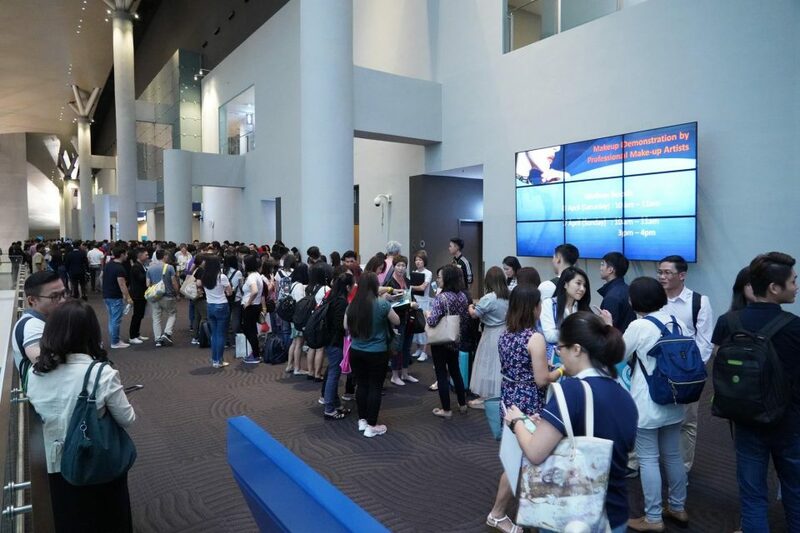 This past weekend our Market Singapore and Market Malaysia teams hosted a tremendous duel event for both markets with our 2019 Southeast Asia Annual Convention in Kuala Lumpur, Malaysia. 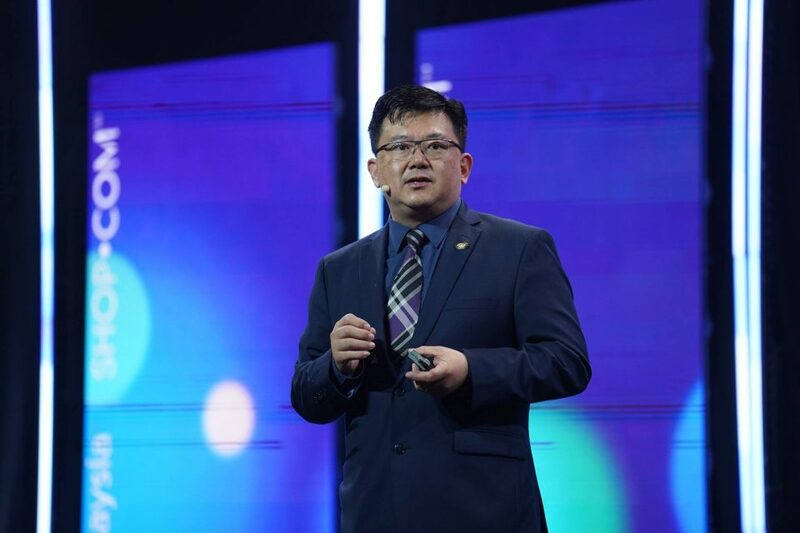 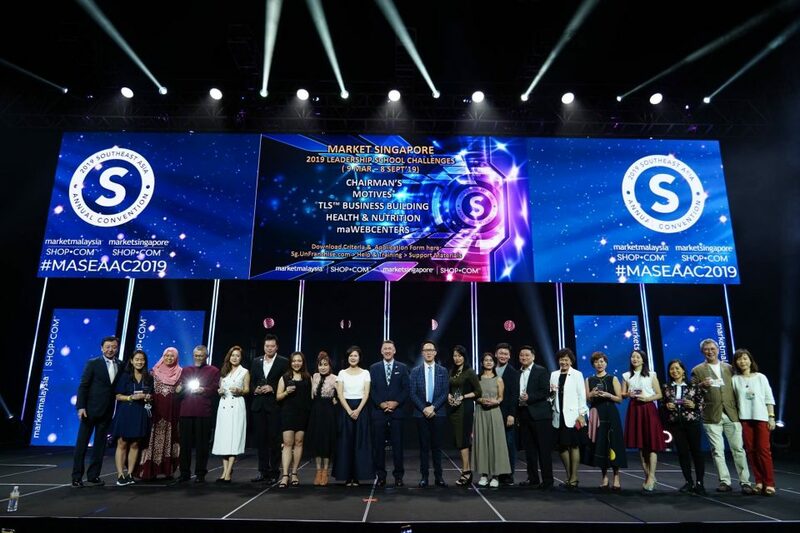 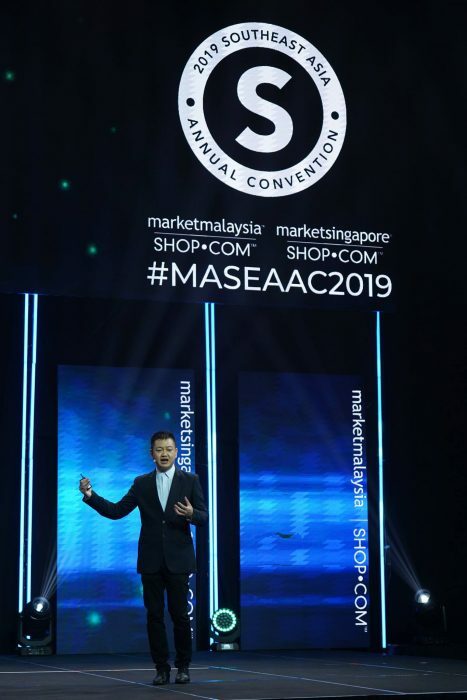 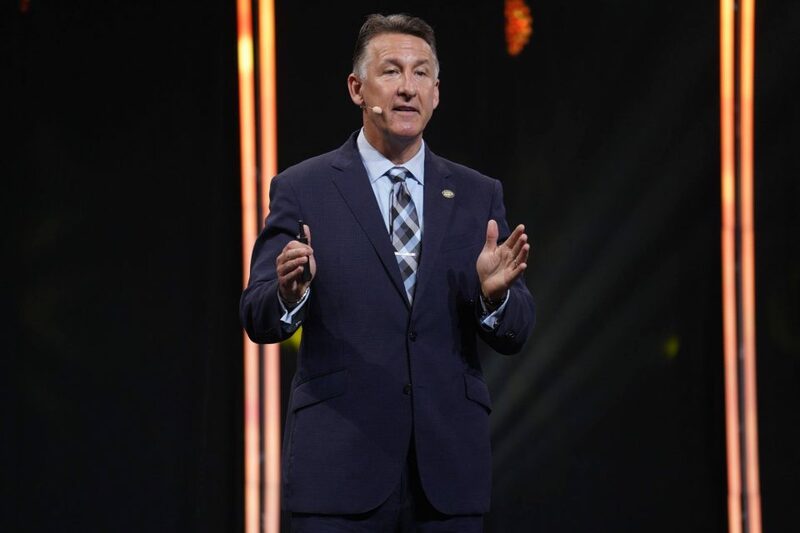 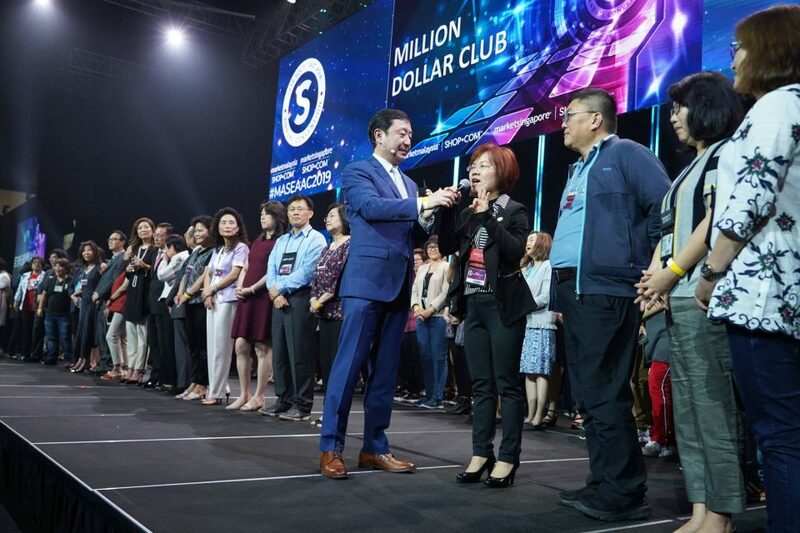 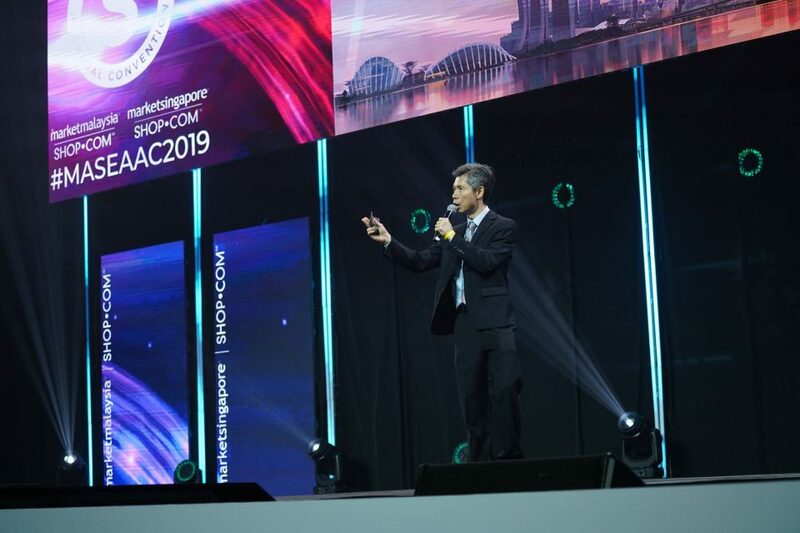 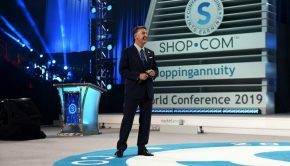 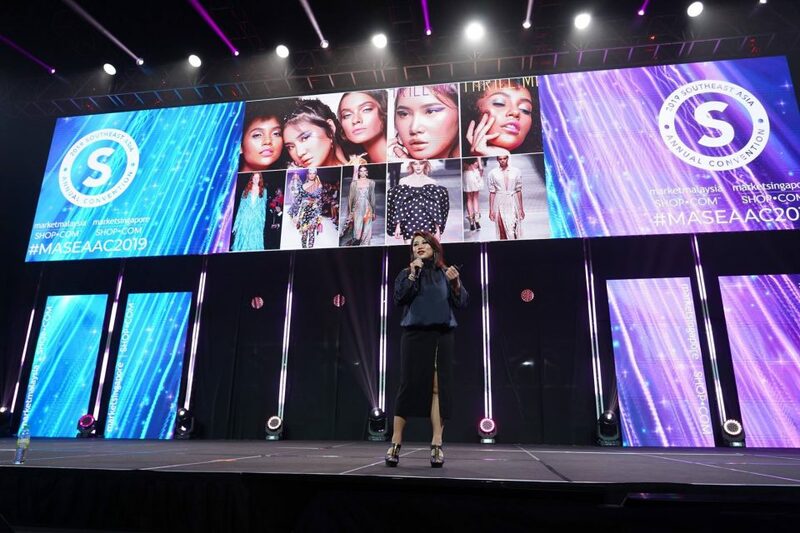 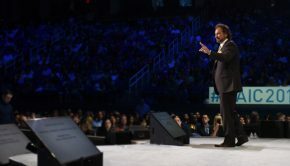 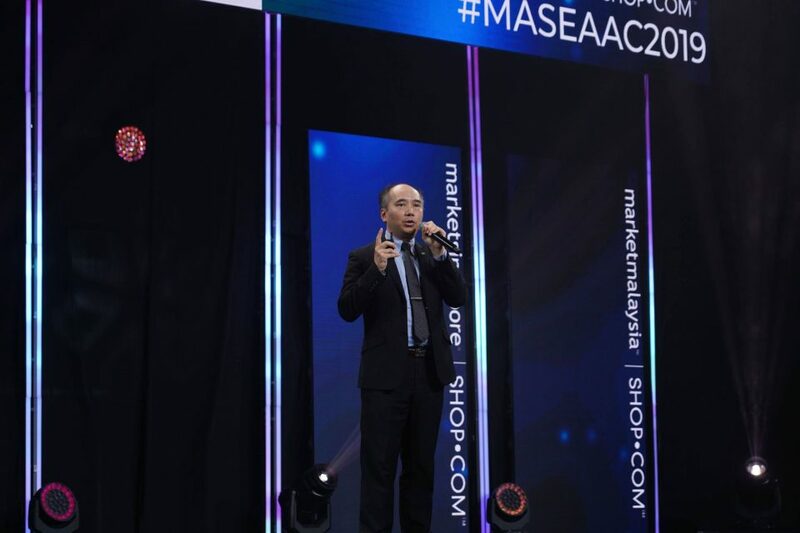 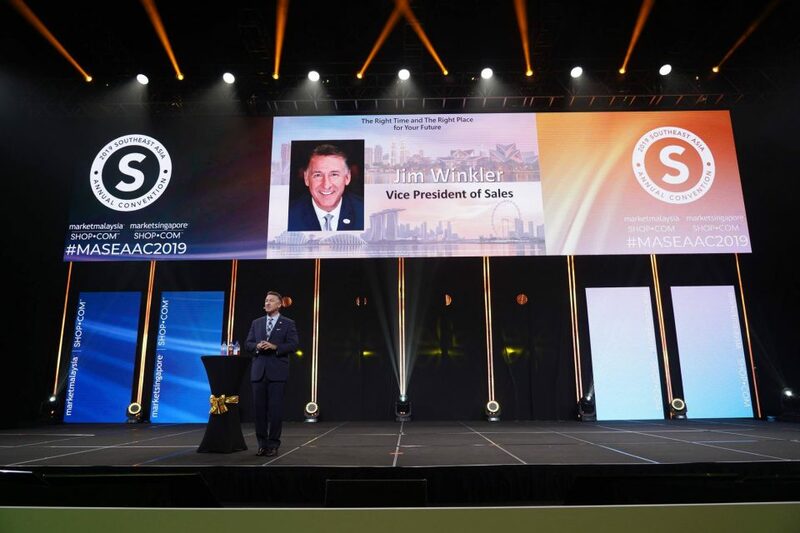 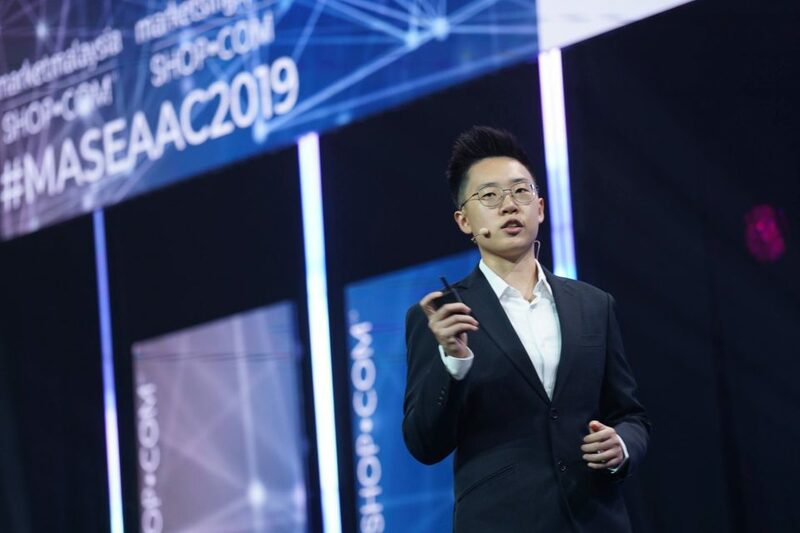 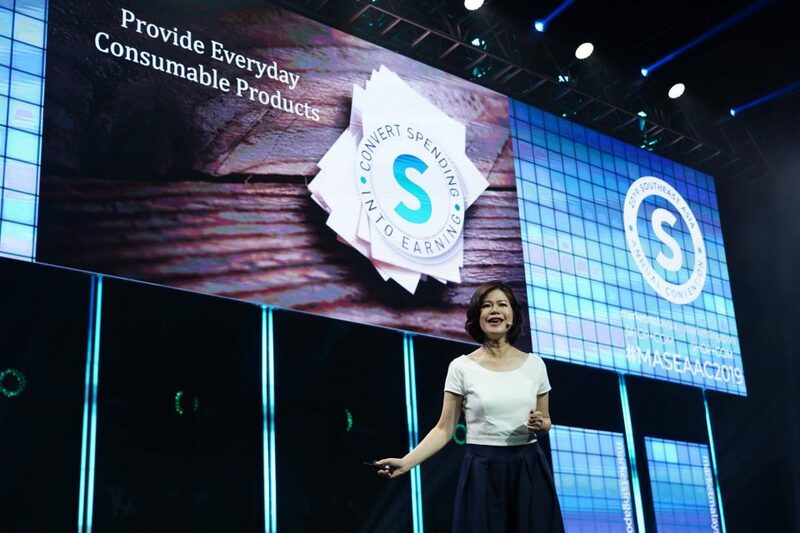 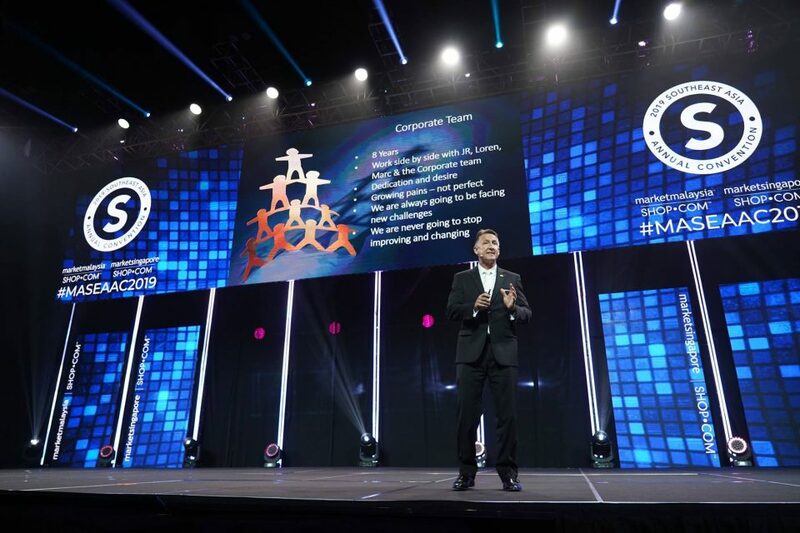 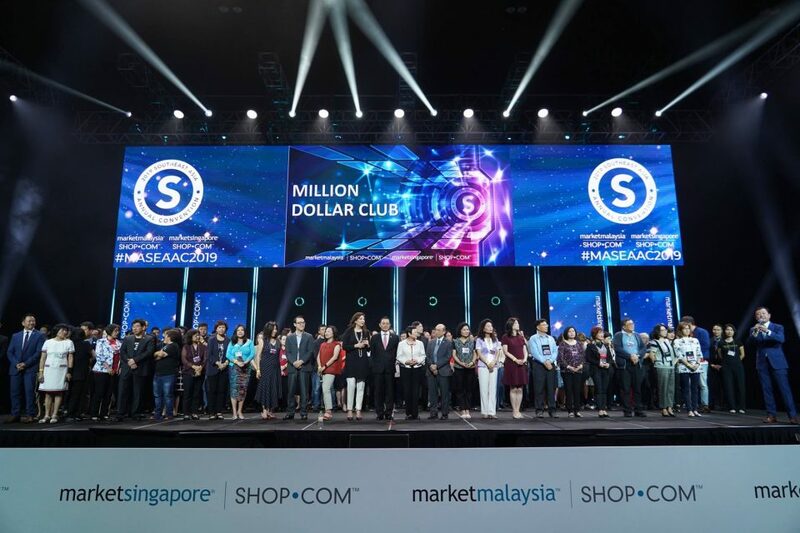 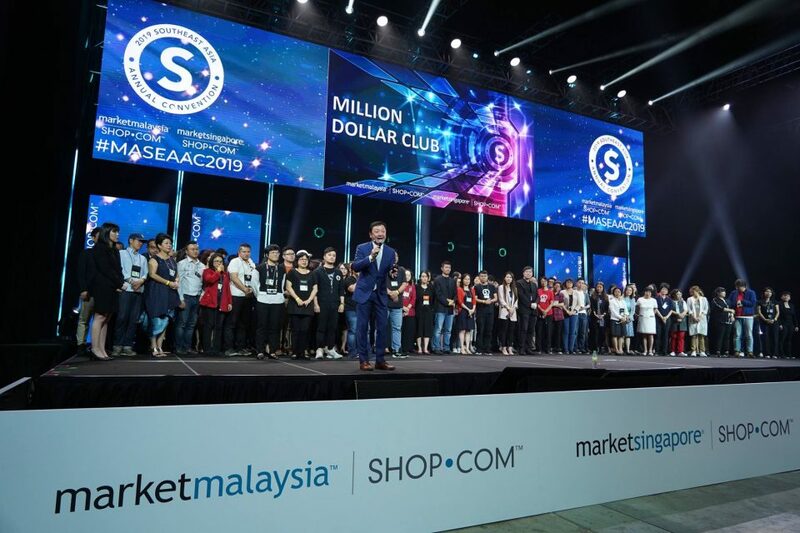 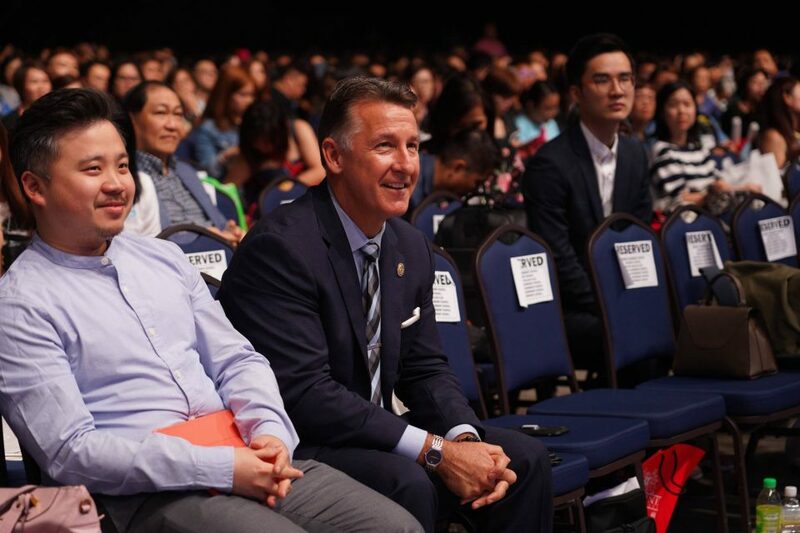 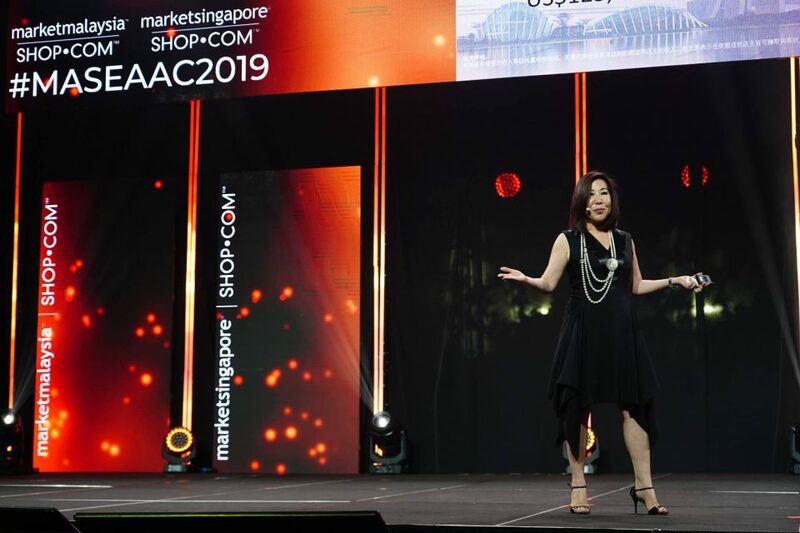 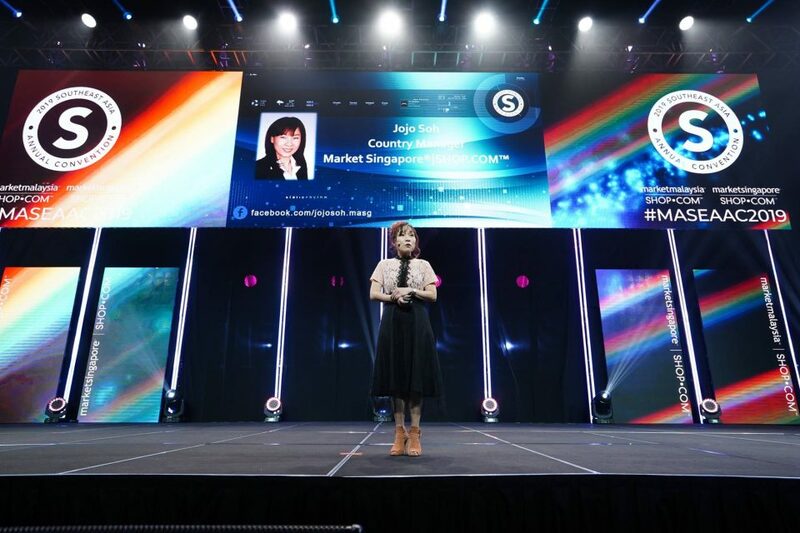 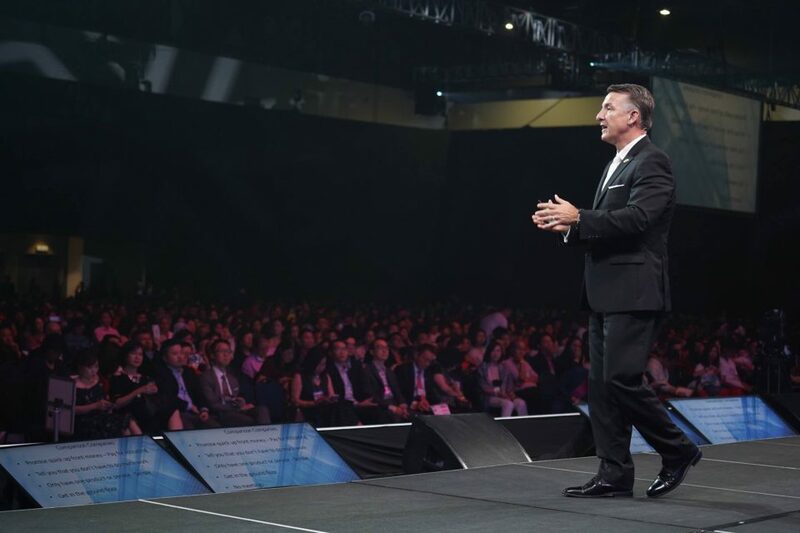 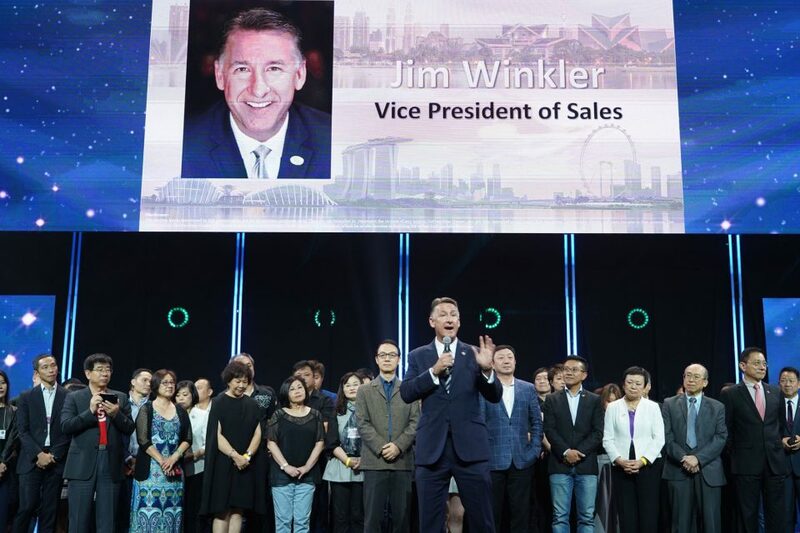 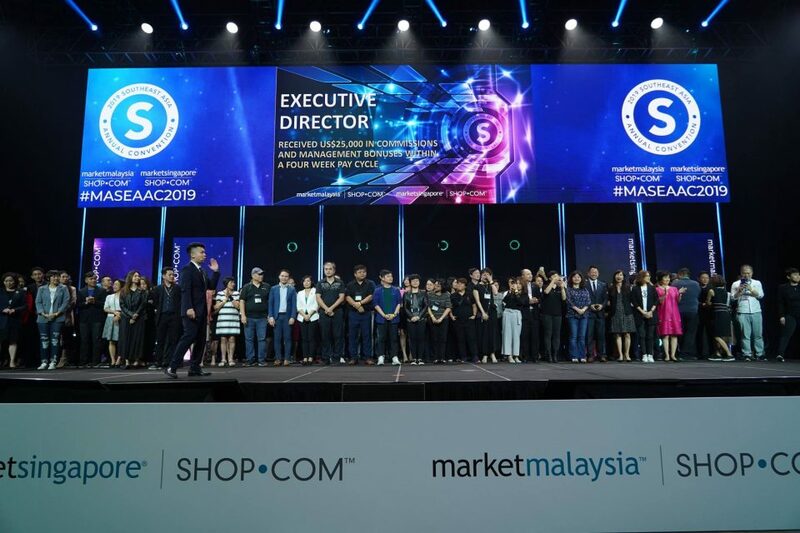 Market America’s Vice President of Sales, Jim, Winkler, was on hand for this excellent event as a special guest speaker where he had the chance to share some of the insights which have made him such a successful UnFranchise Owner. 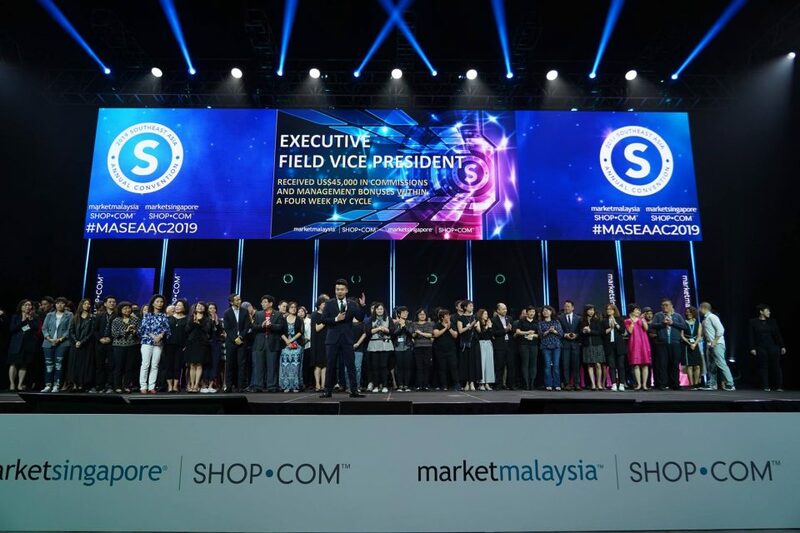 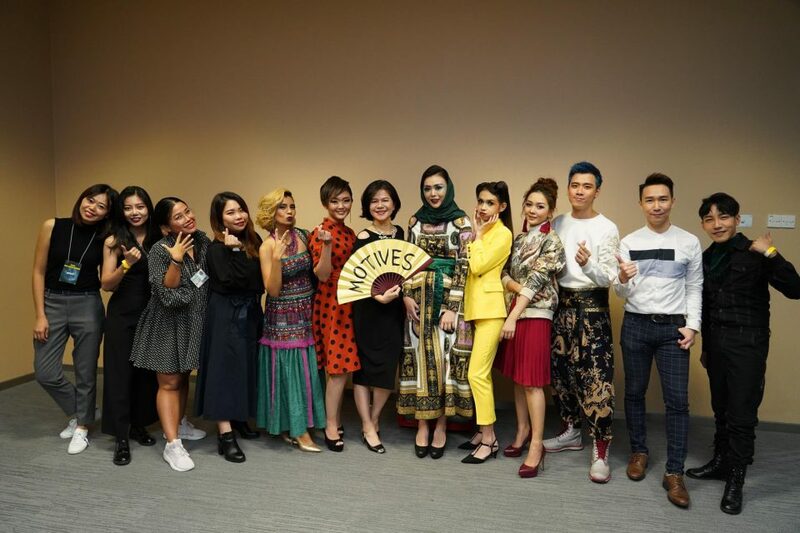 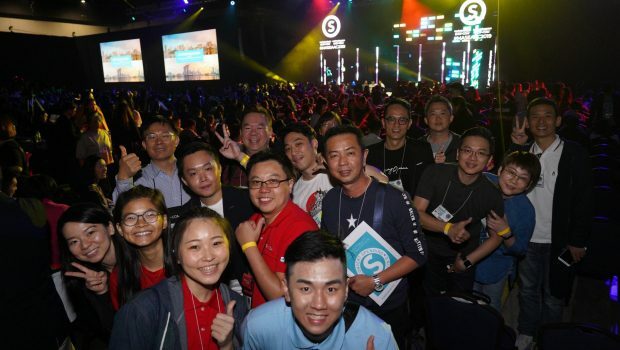 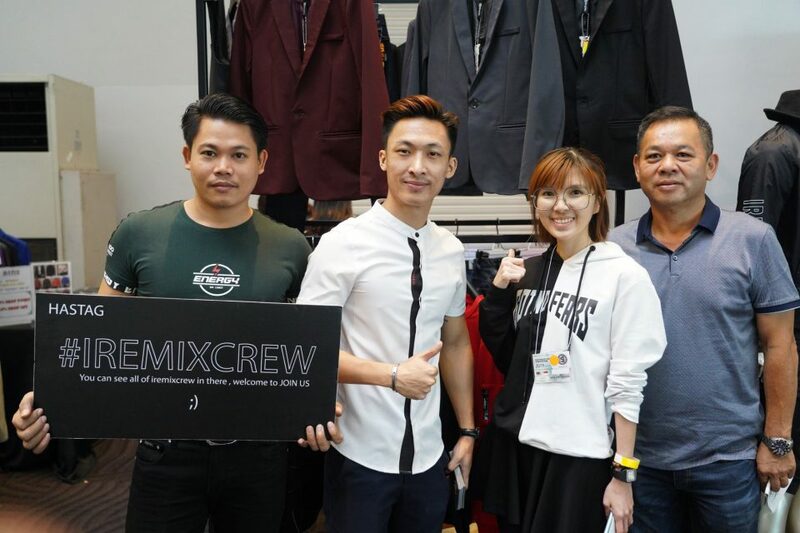 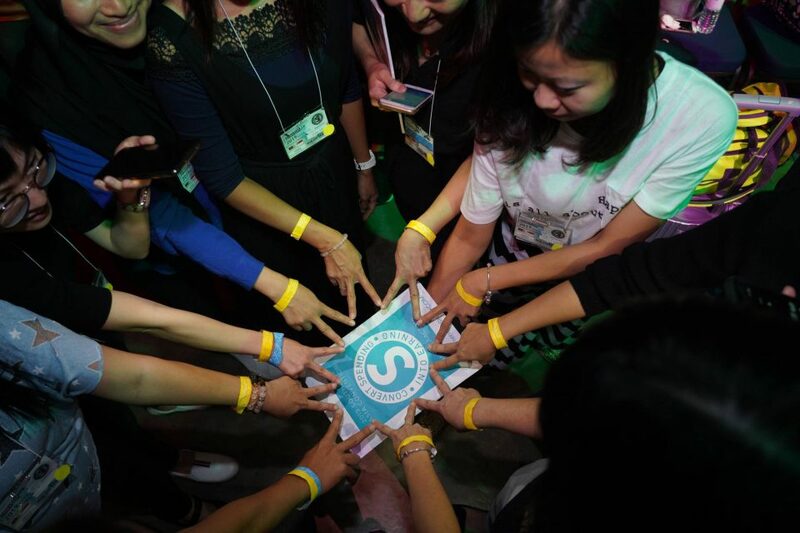 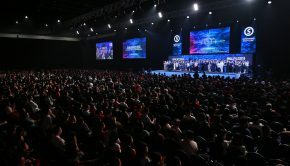 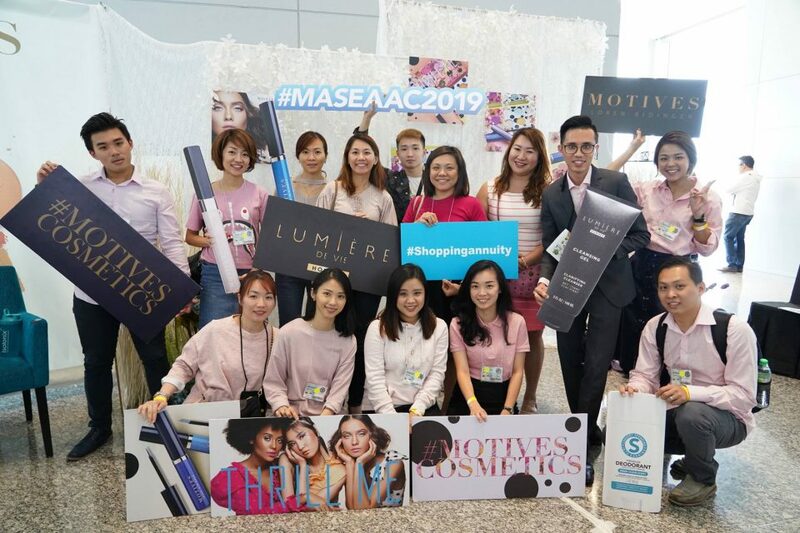 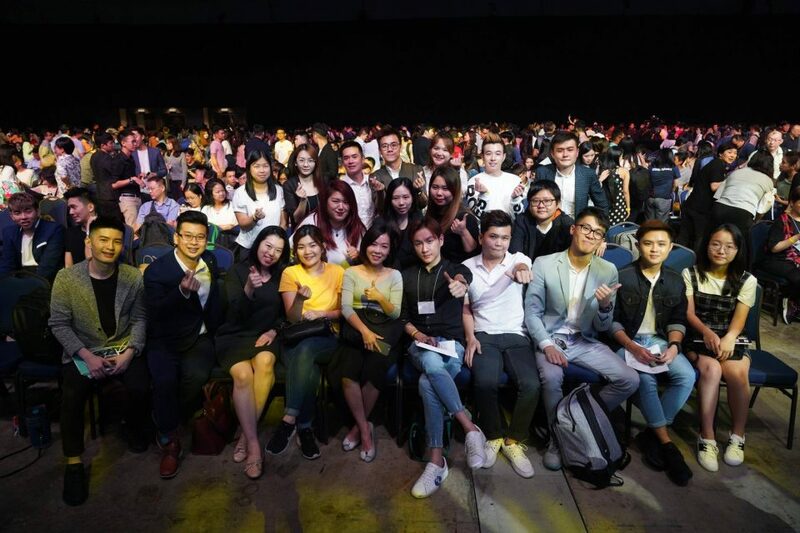 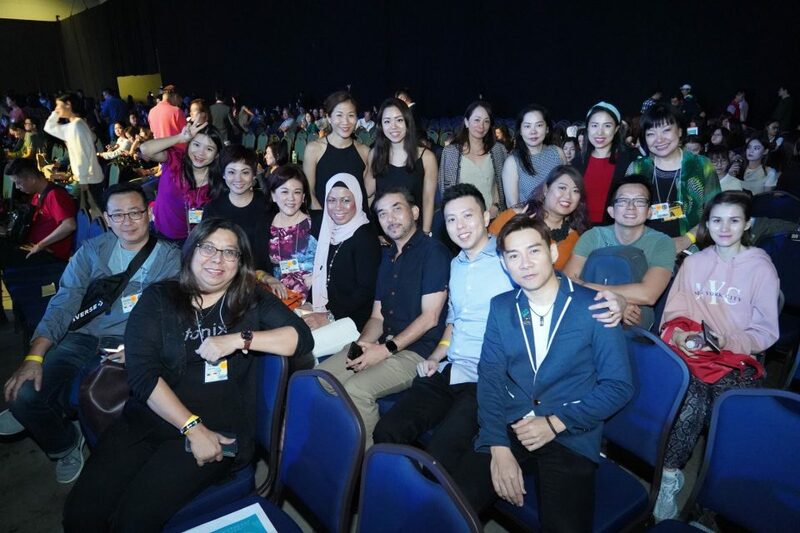 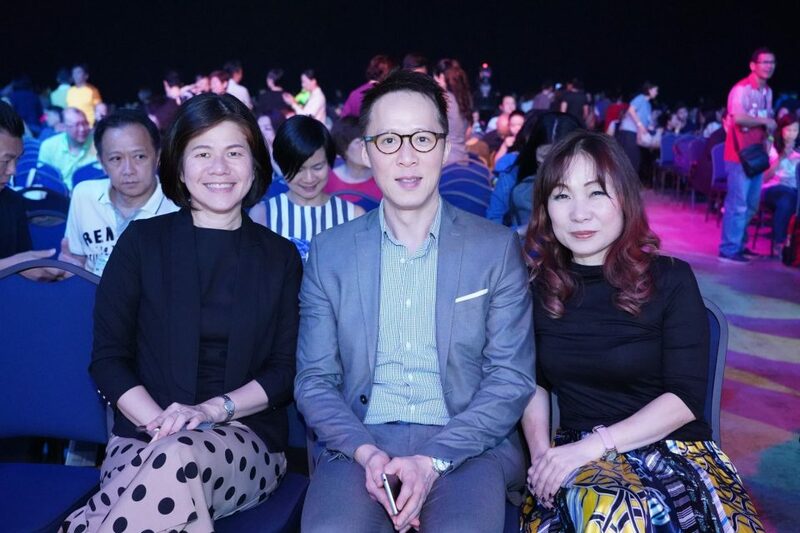 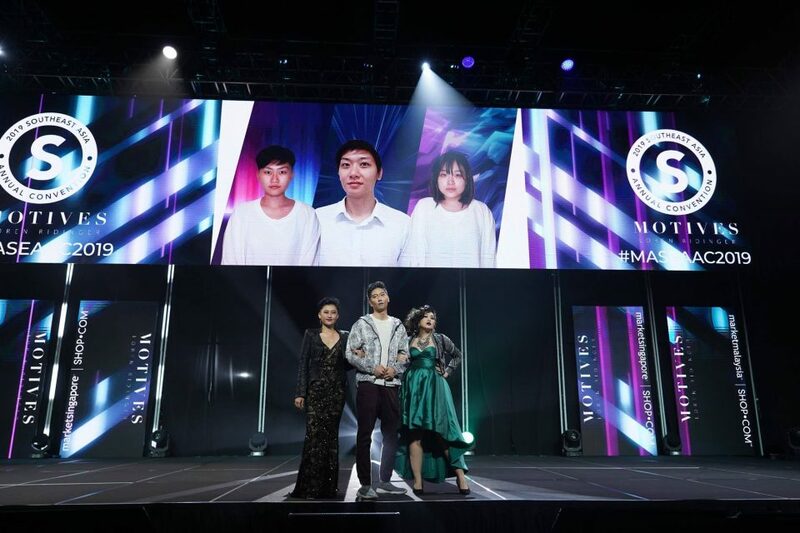 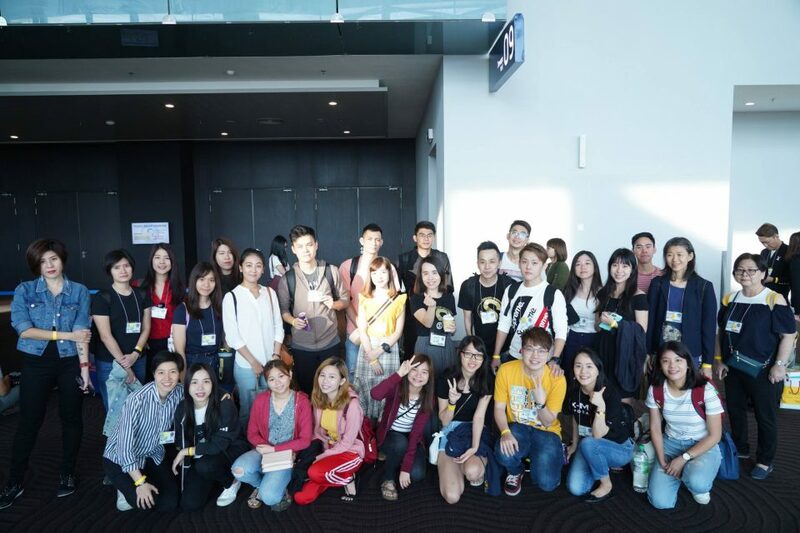 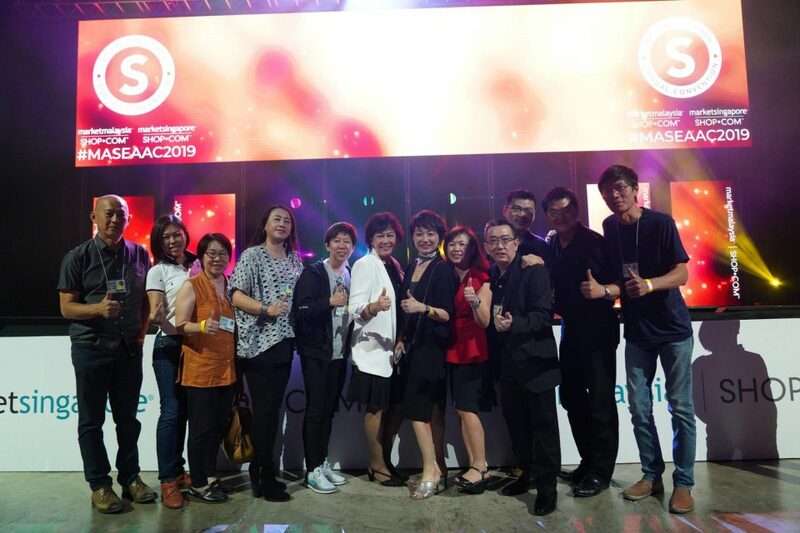 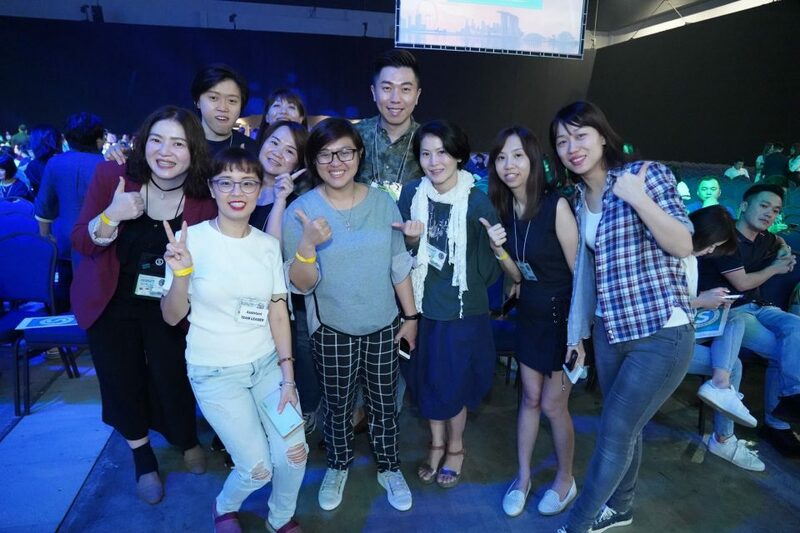 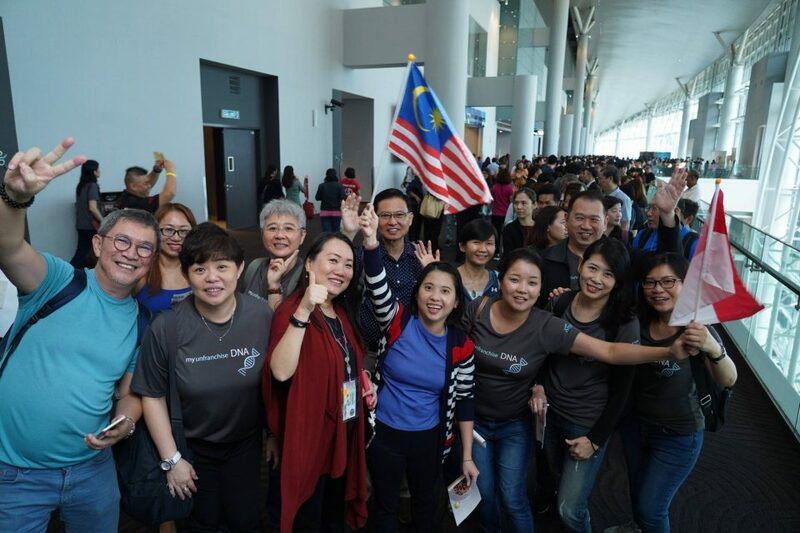 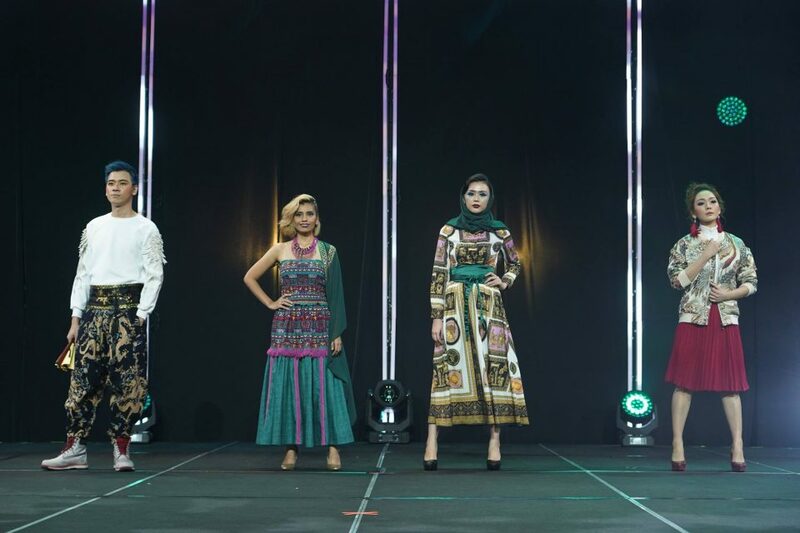 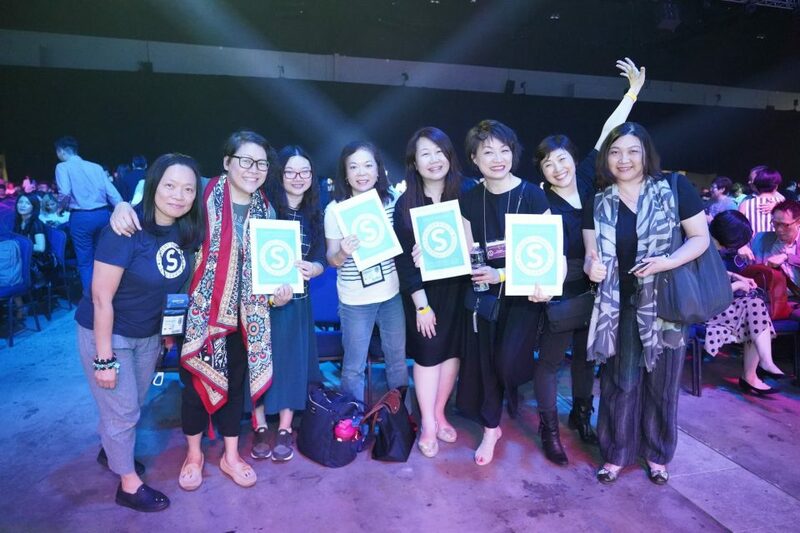 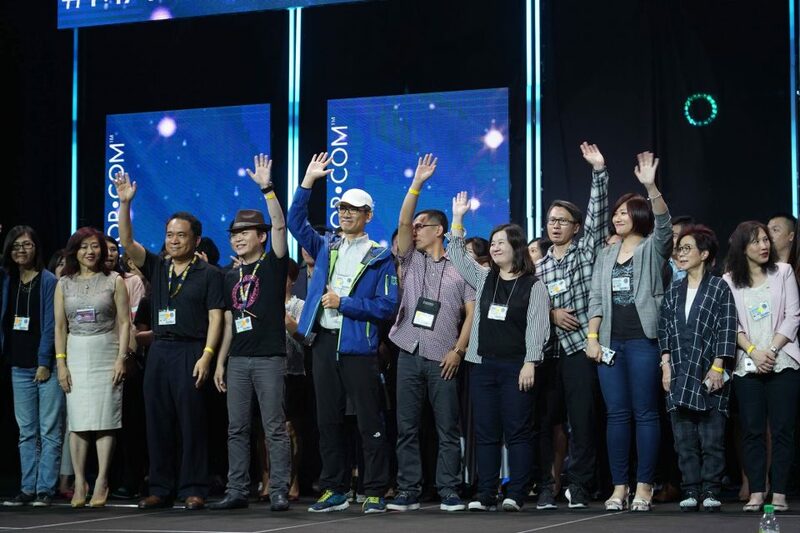 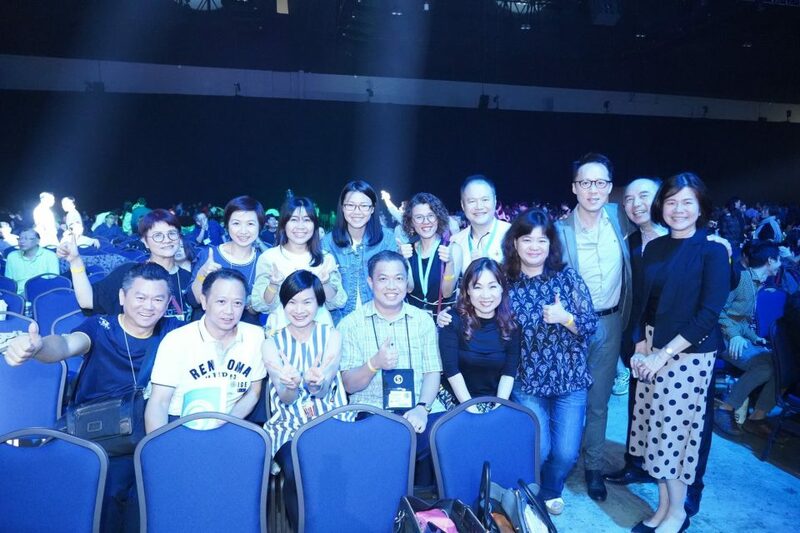 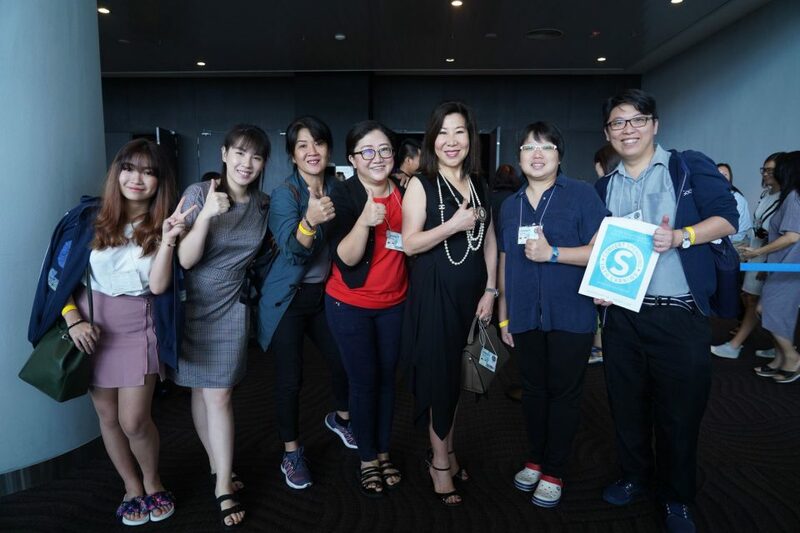 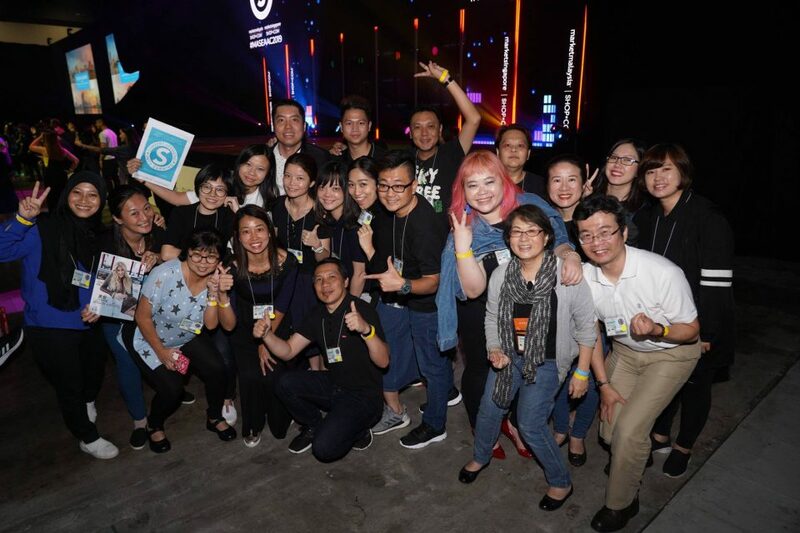 I’d like to thank these teams for putting together and excellent event filled with information and inspiration for our global UnFranchise Family. 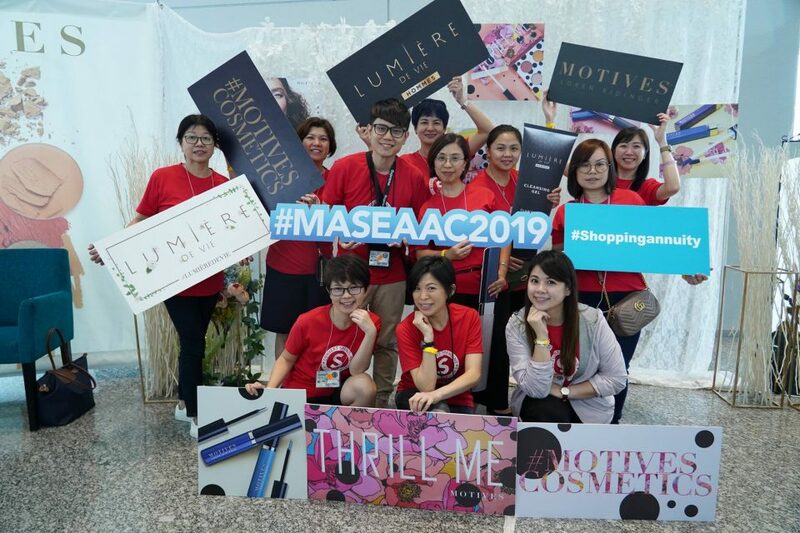 I’ve included below some great pictures from MASEAAC2019, which so some great highlights from this event. 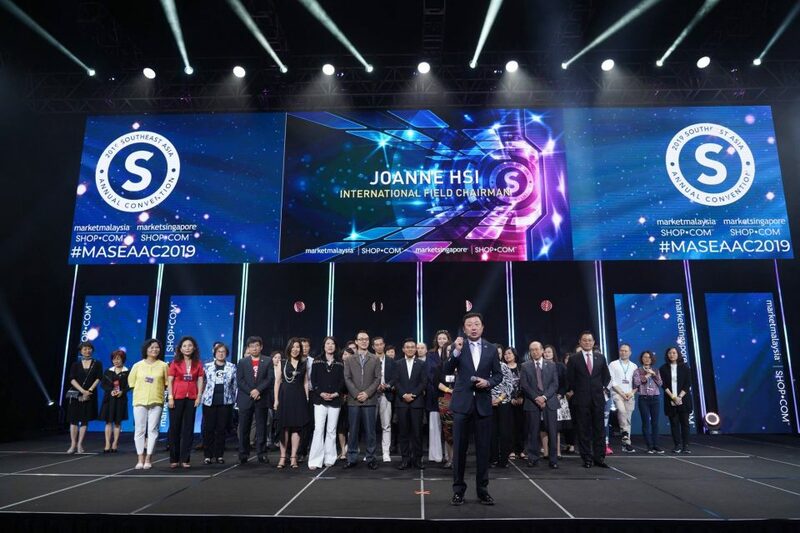 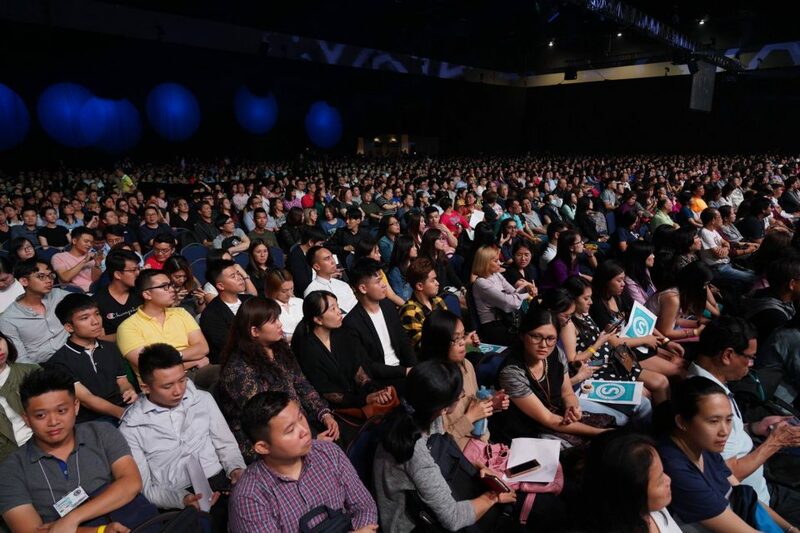 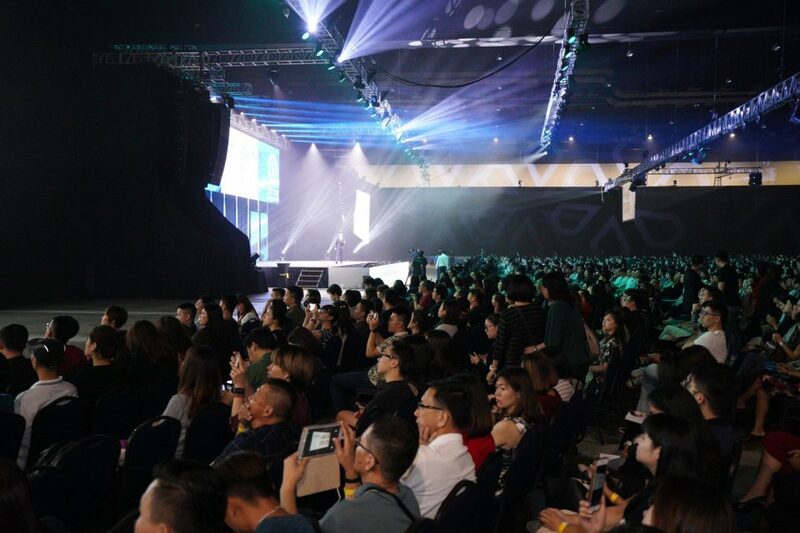 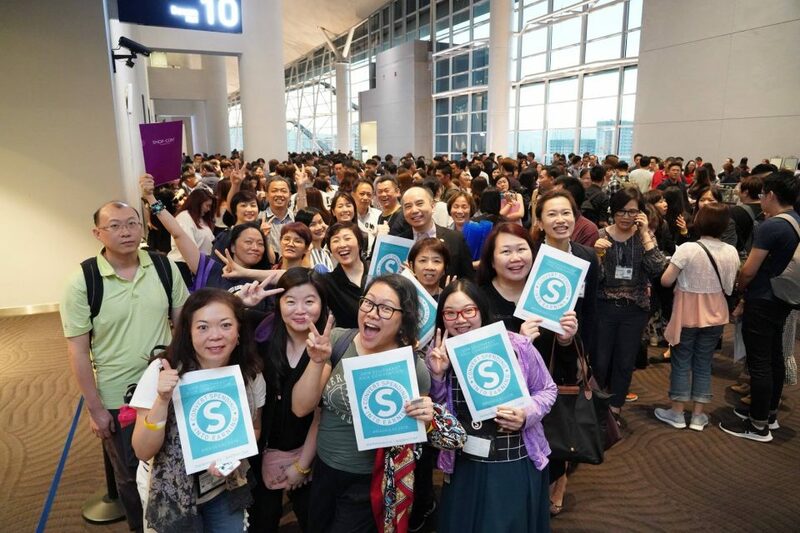 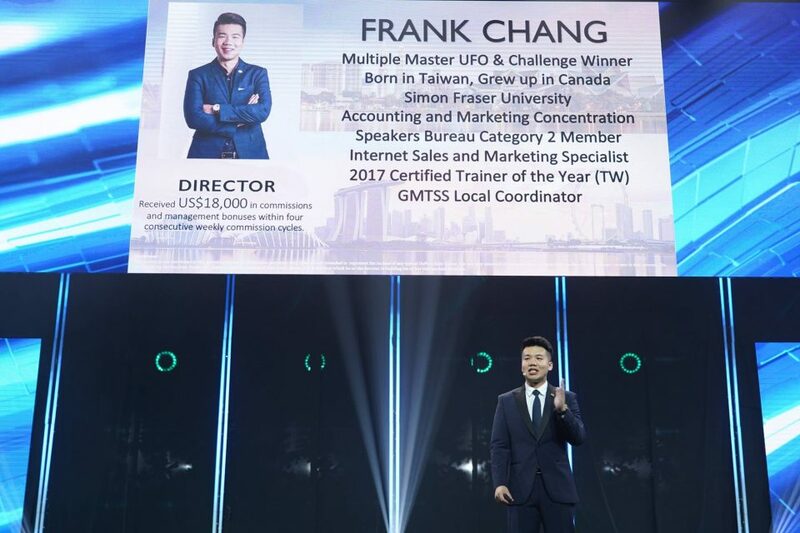 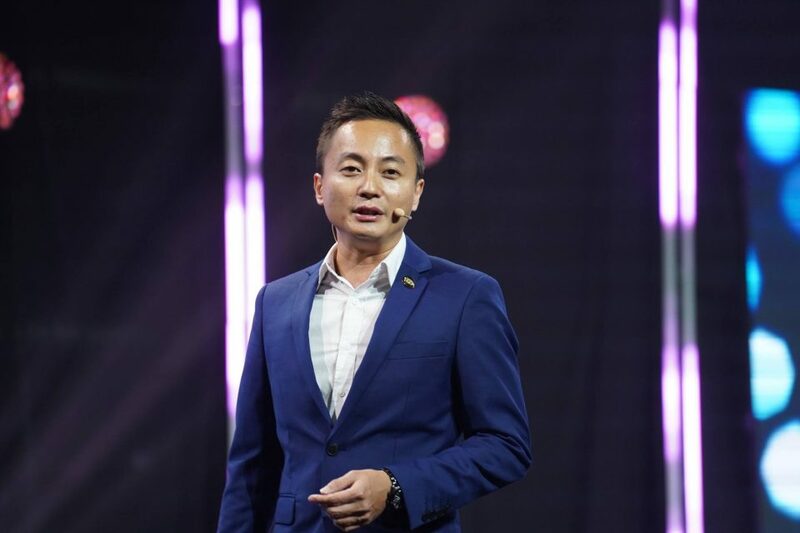 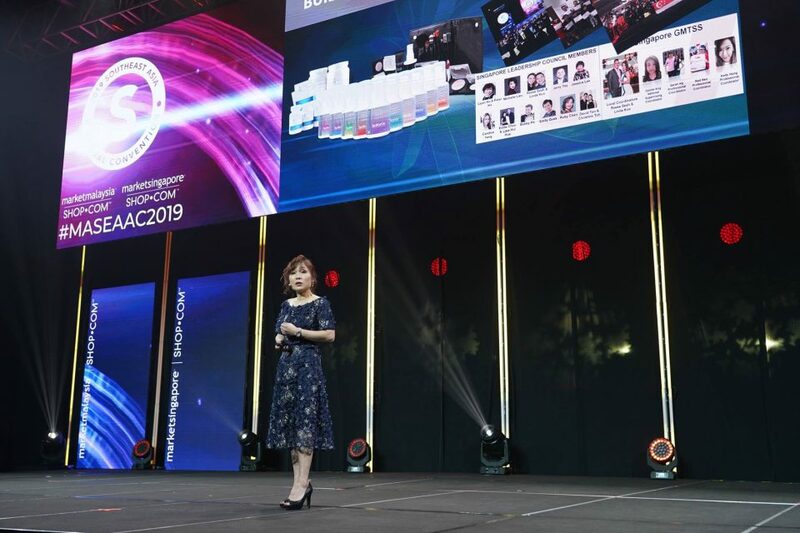 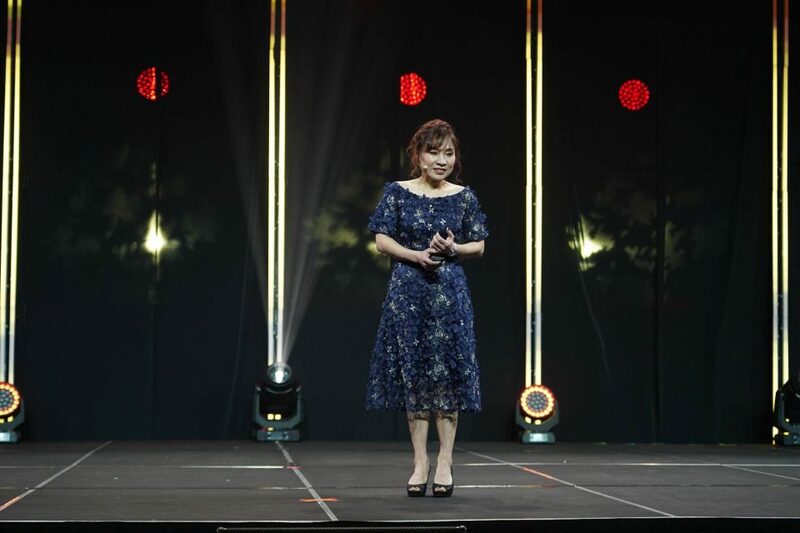 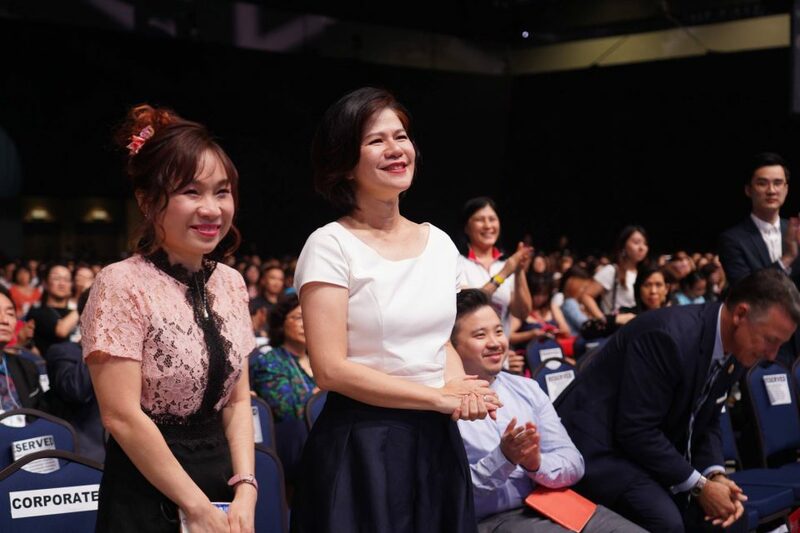 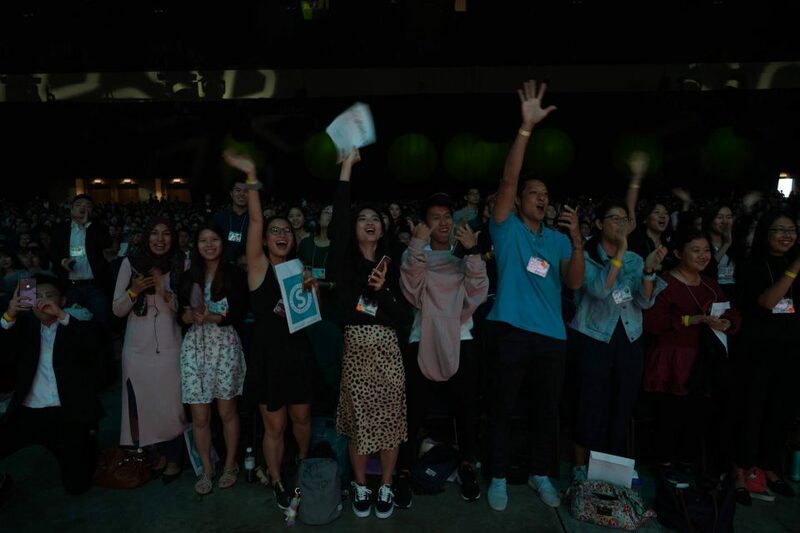 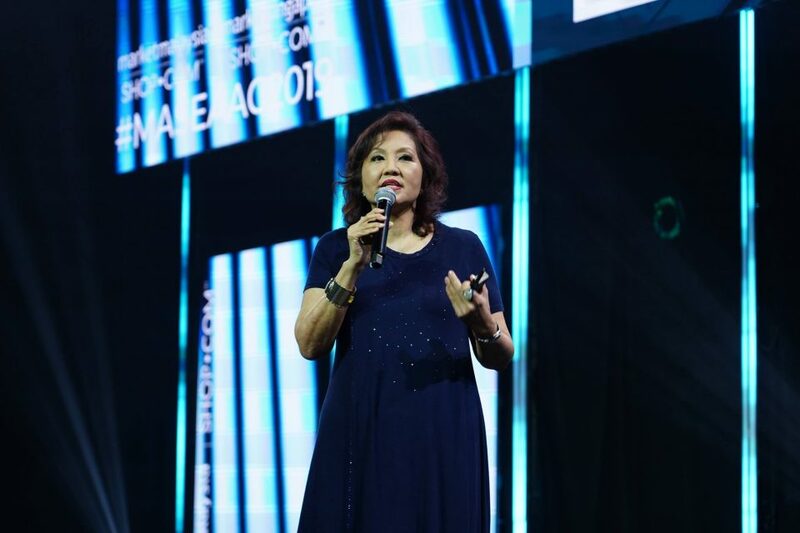 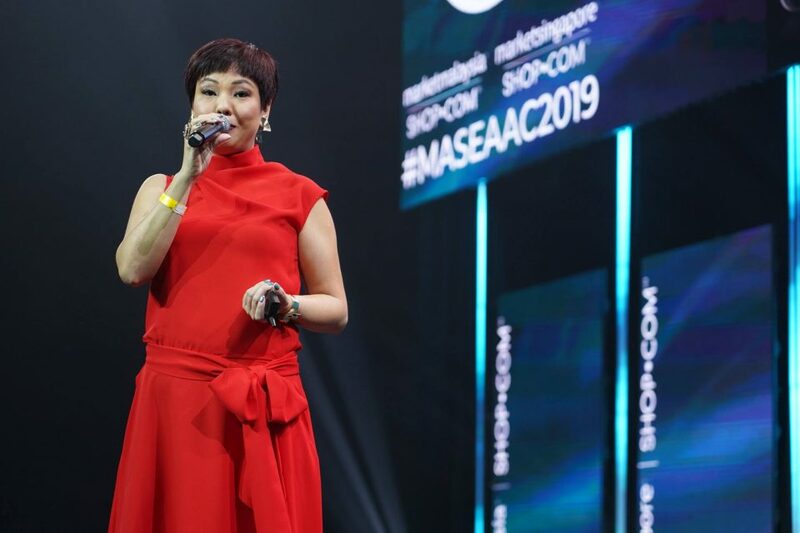 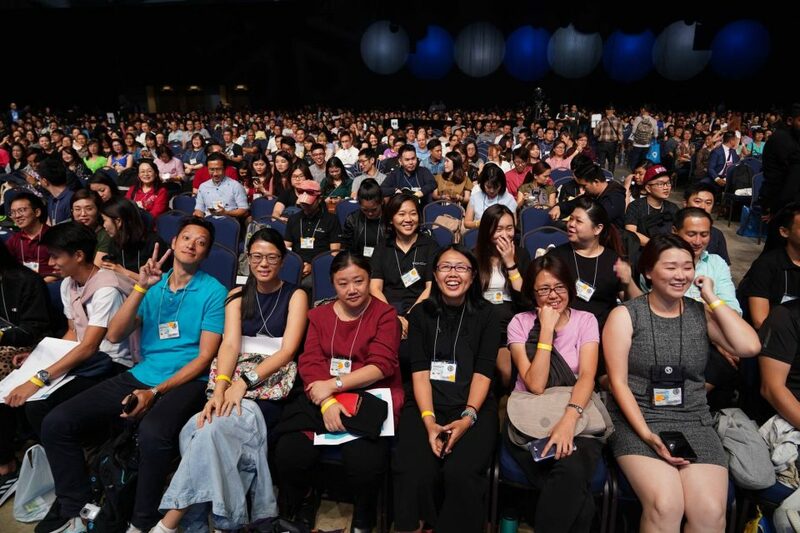 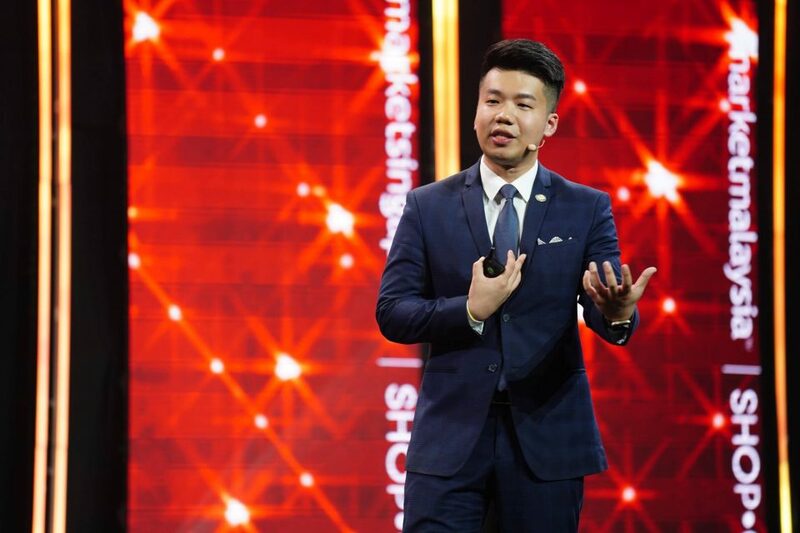 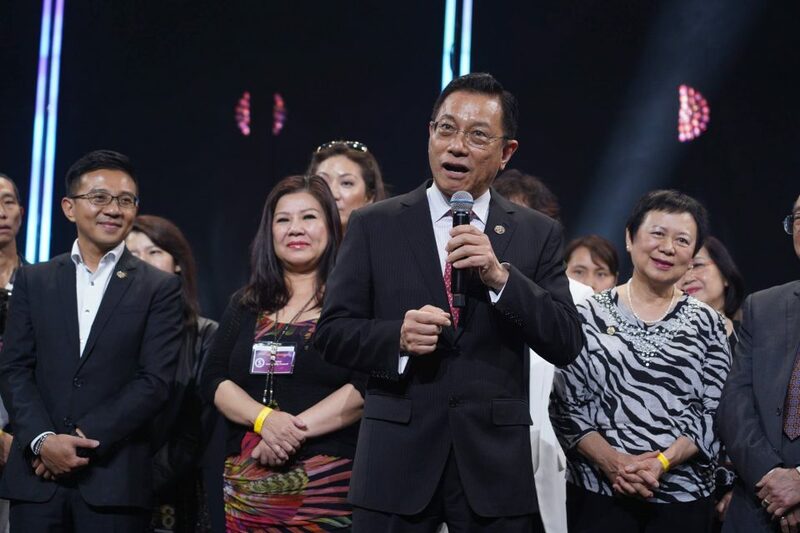 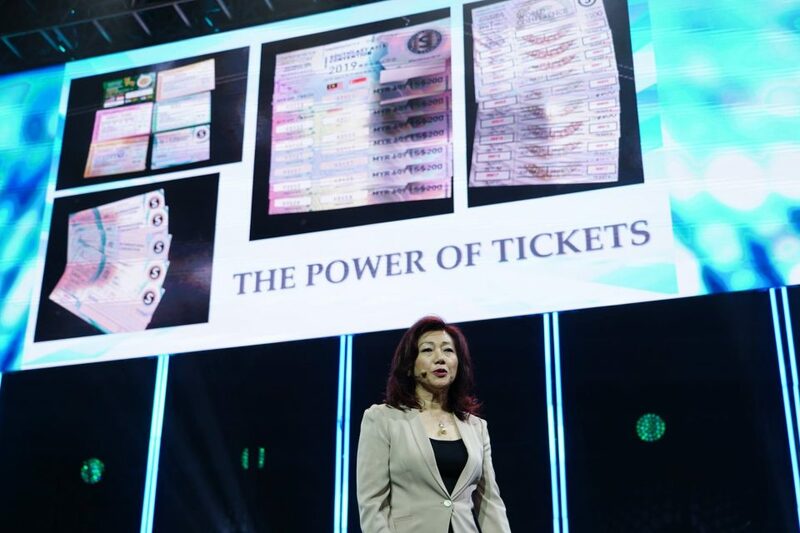 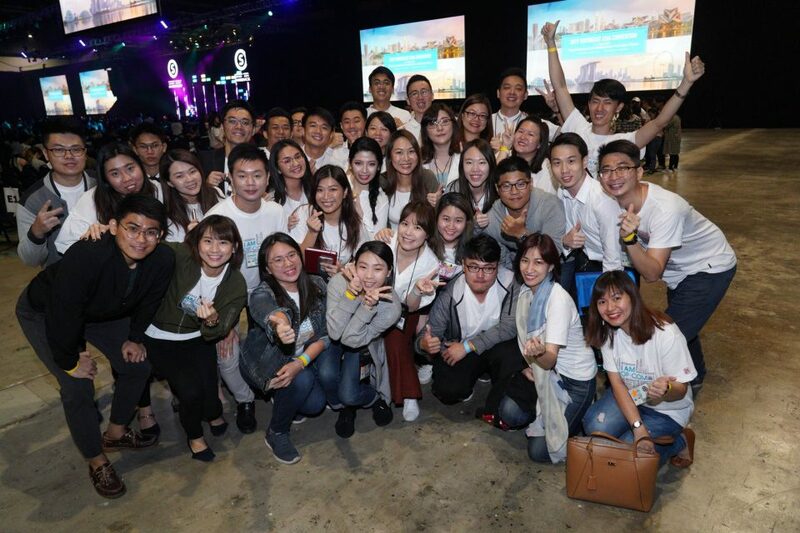 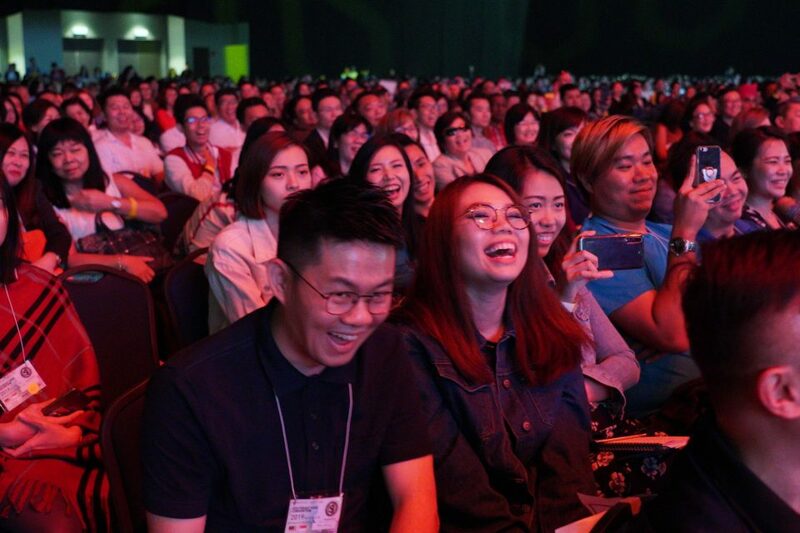 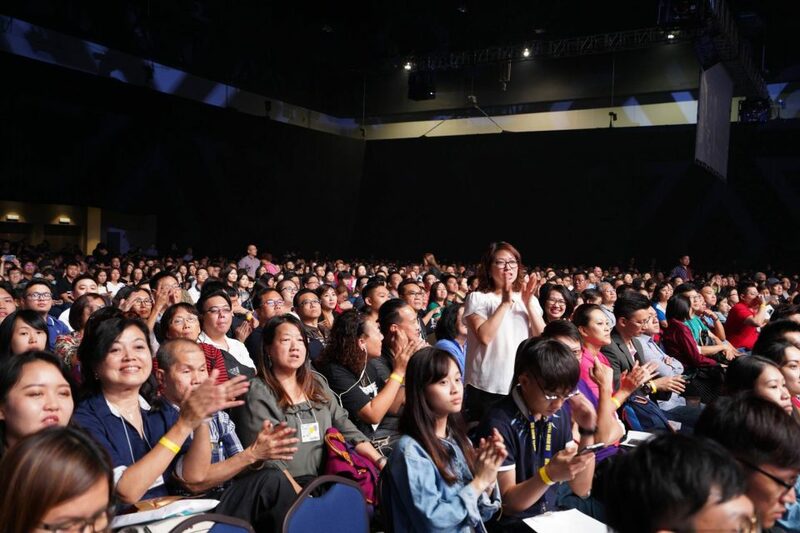 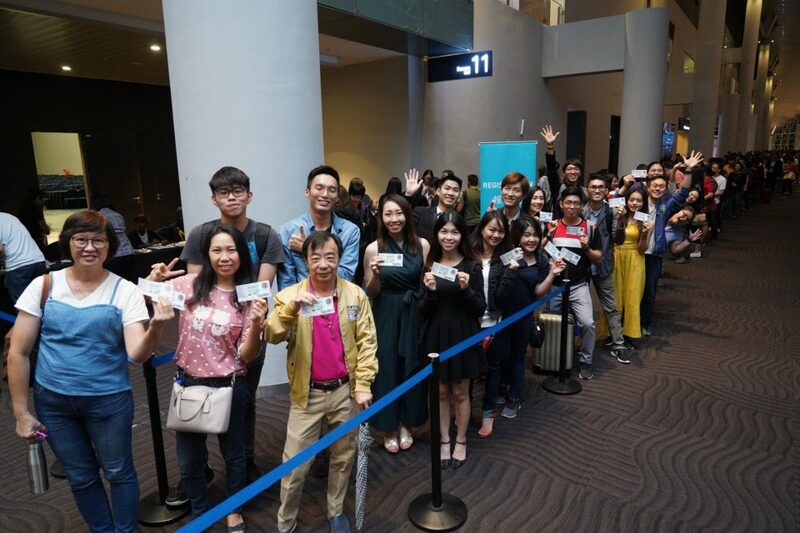 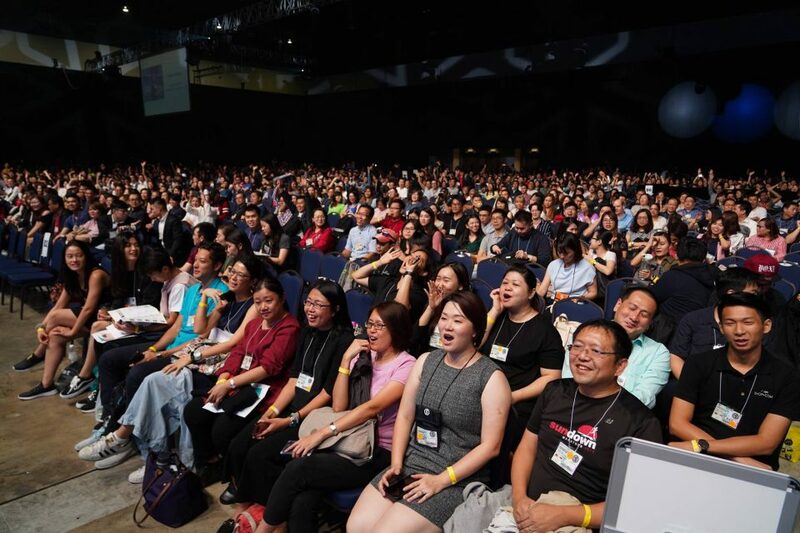 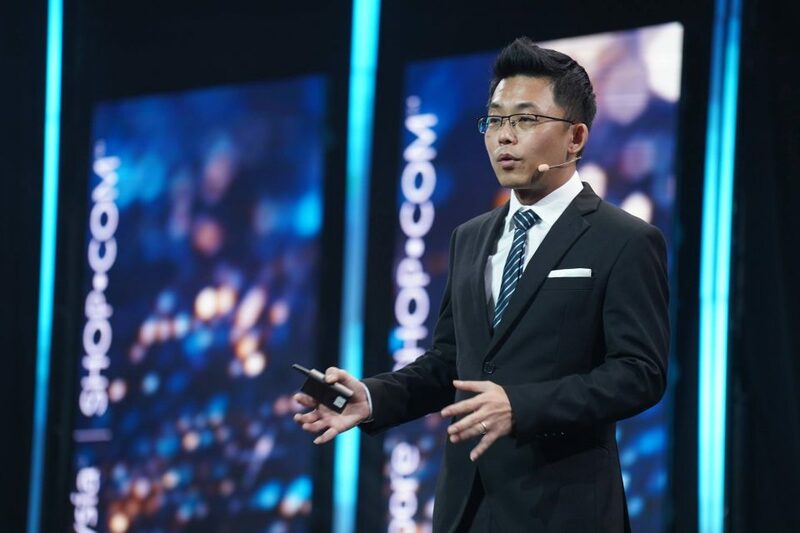 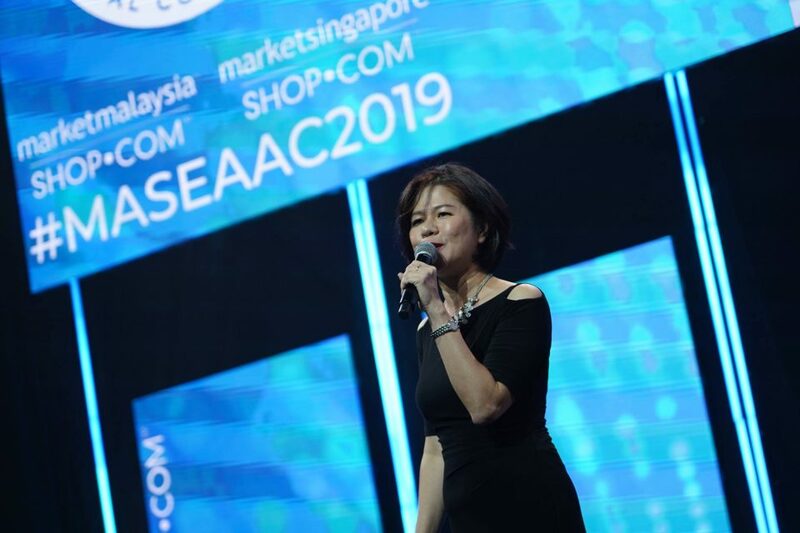 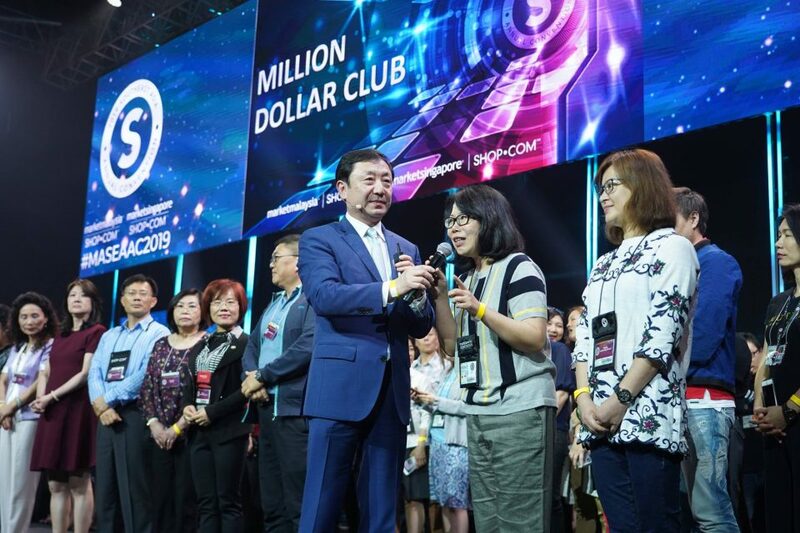 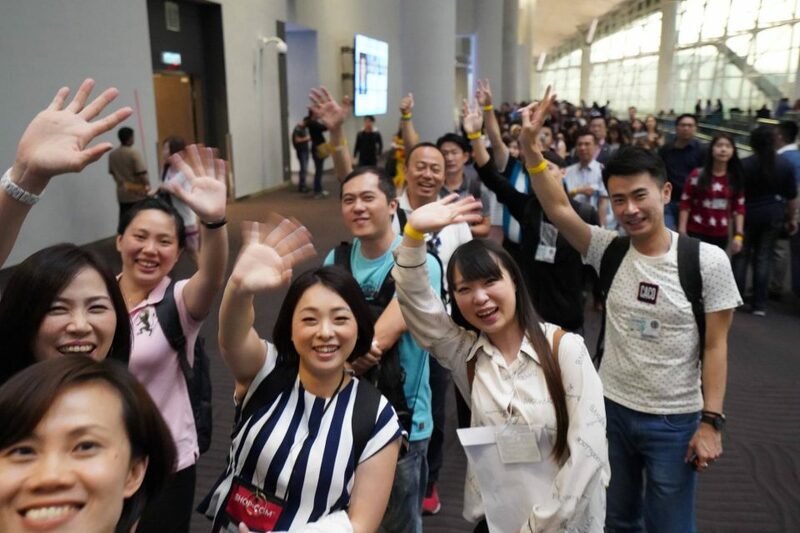 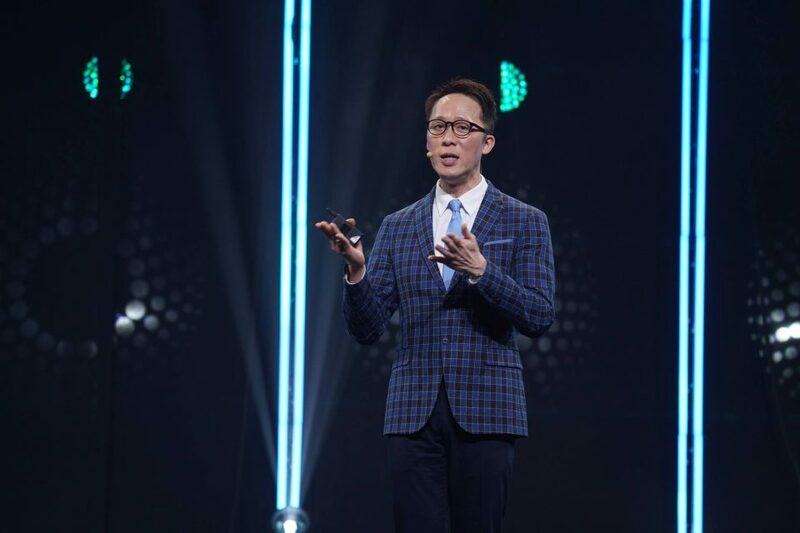 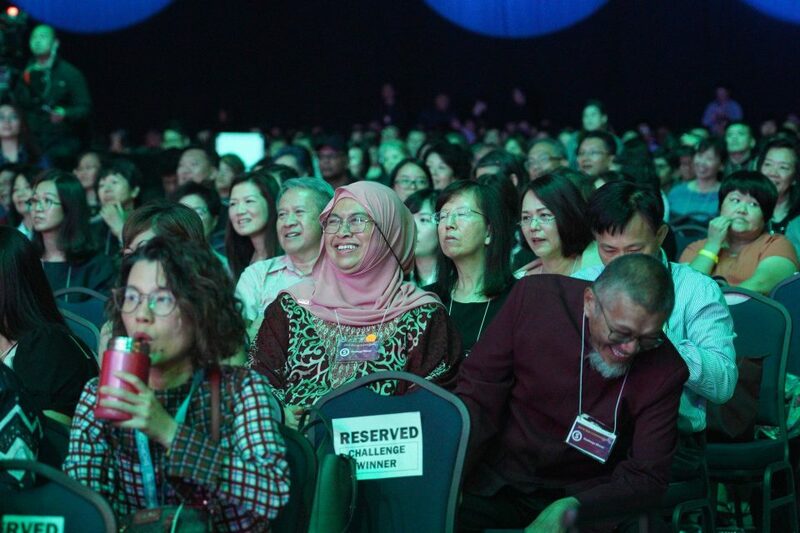 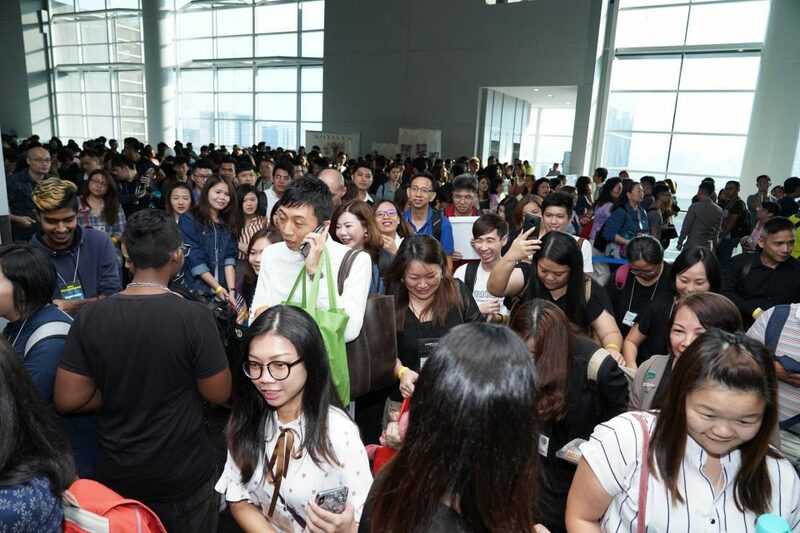 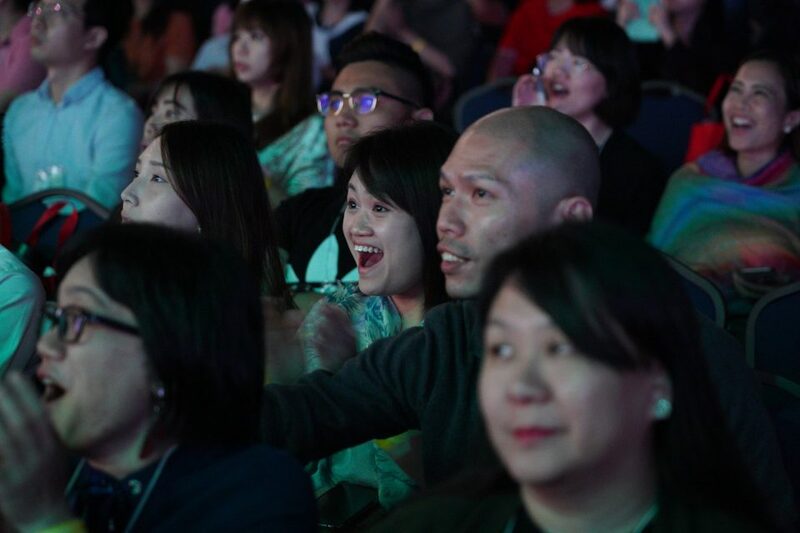 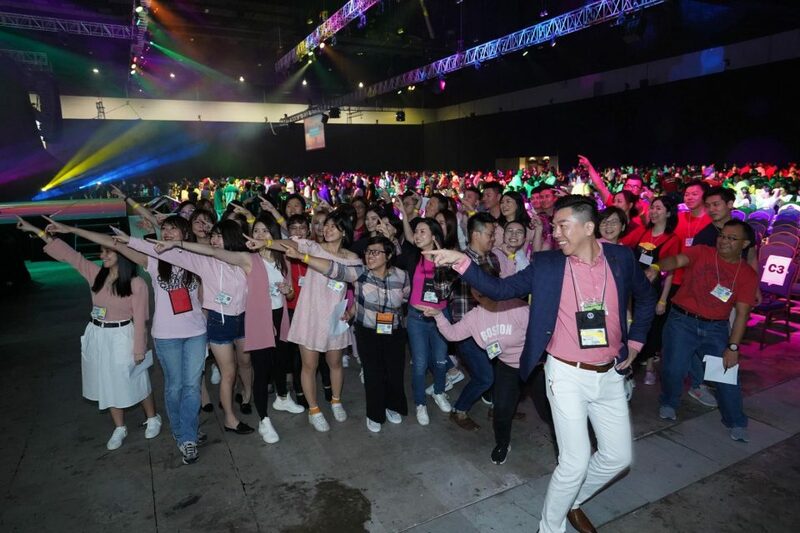 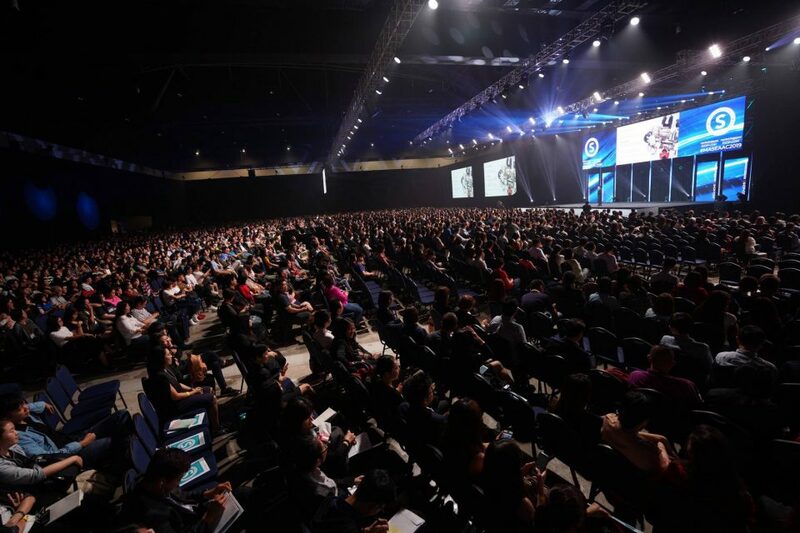 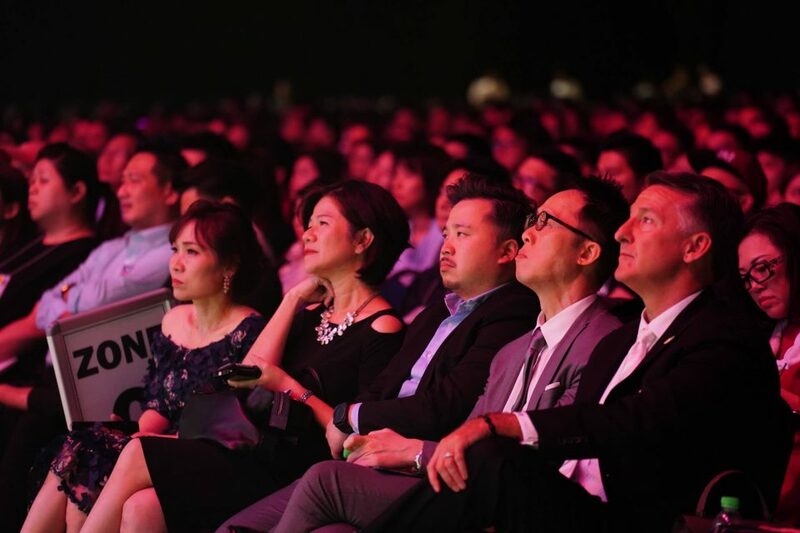 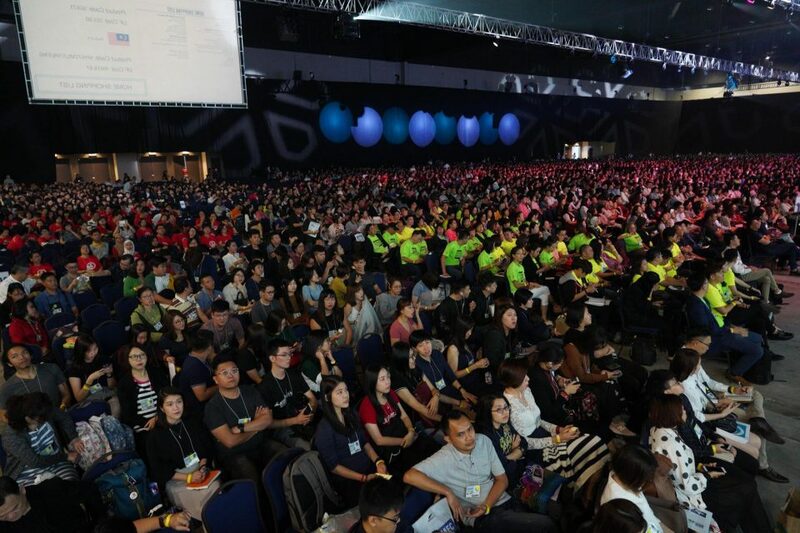 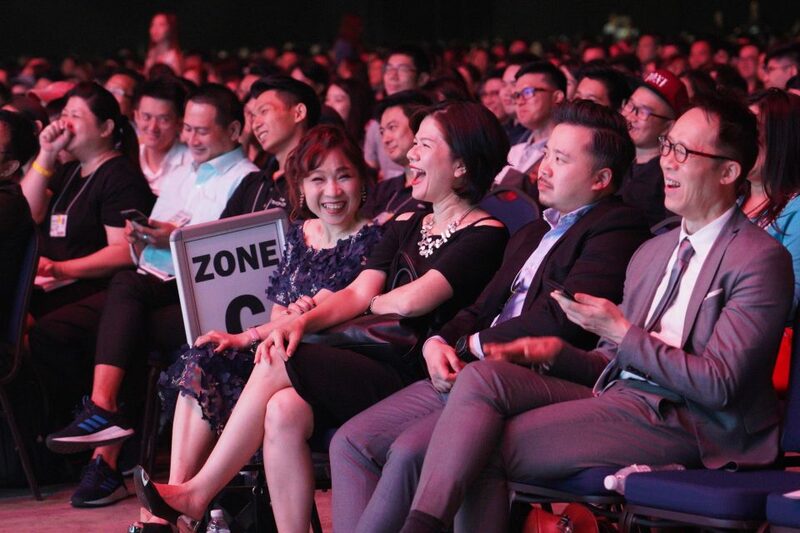 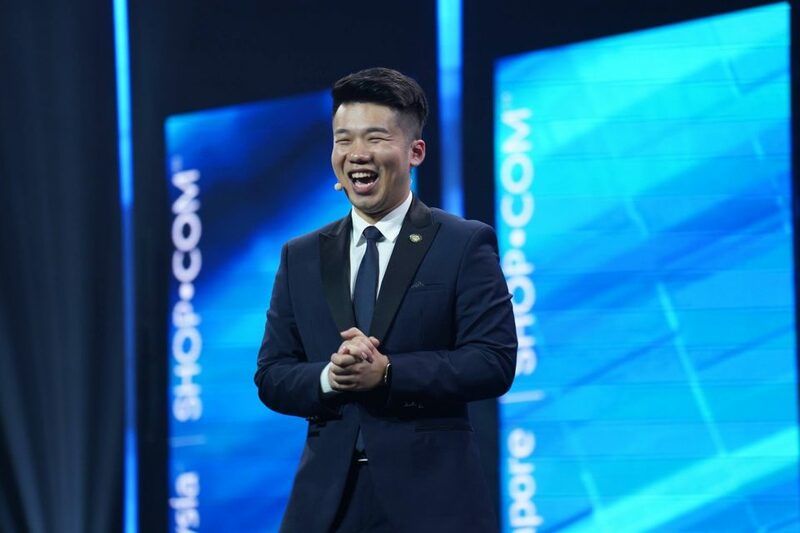 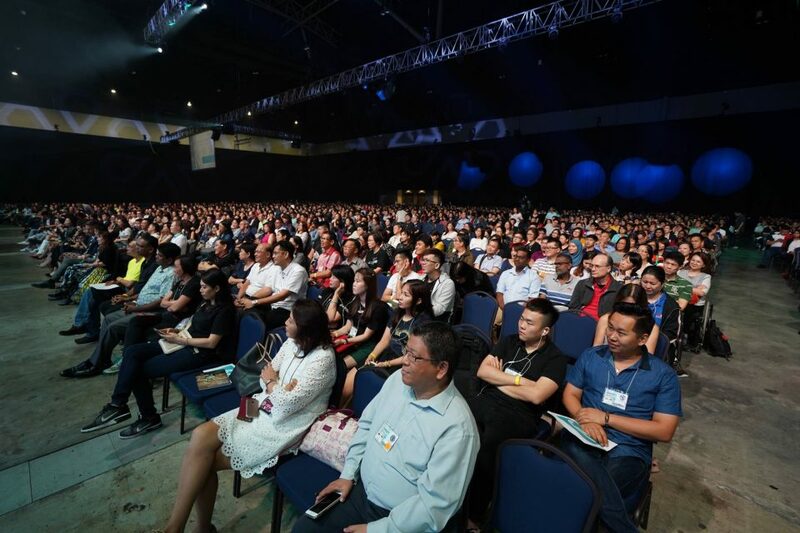 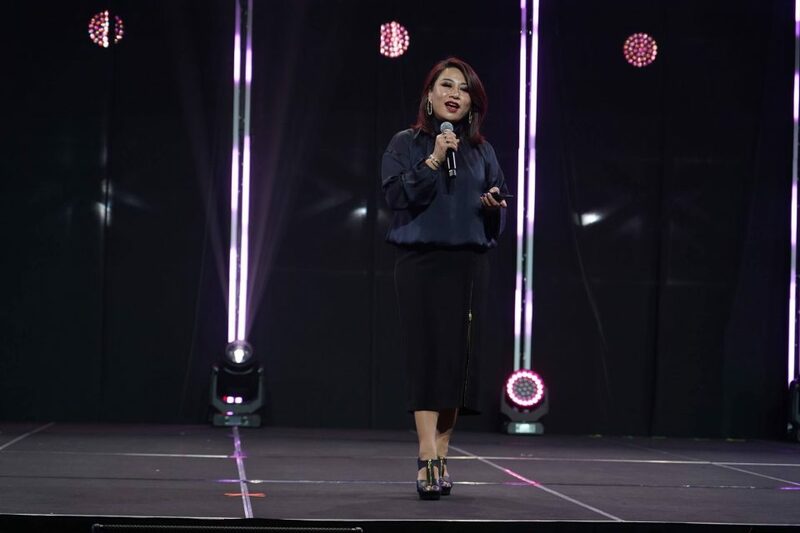 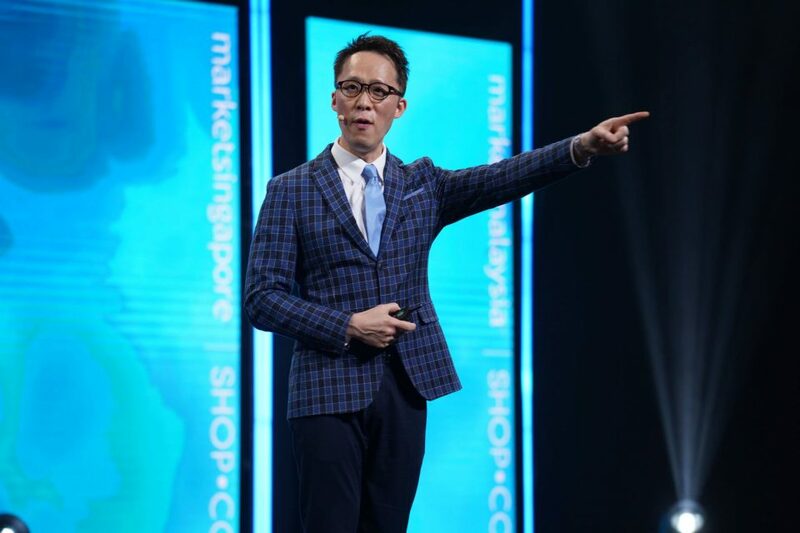 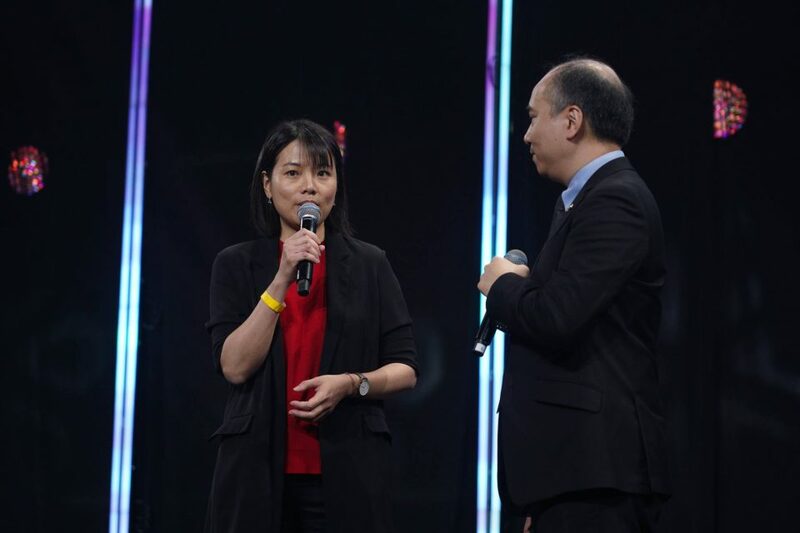 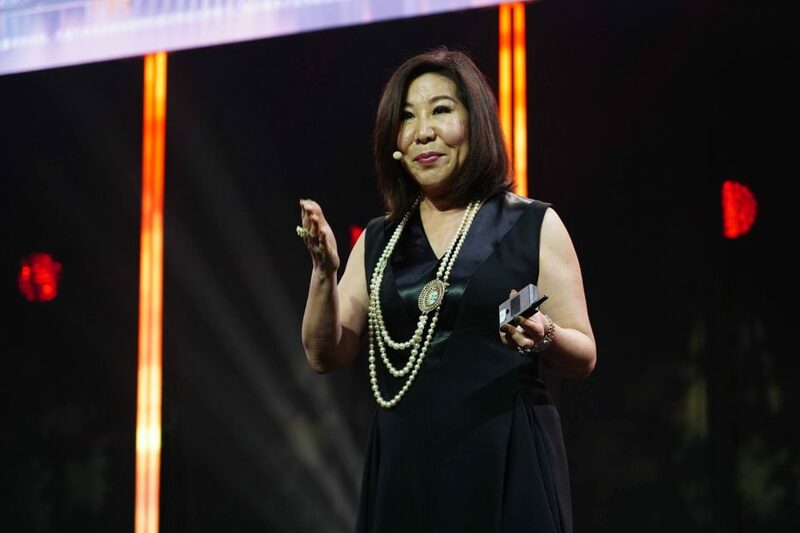 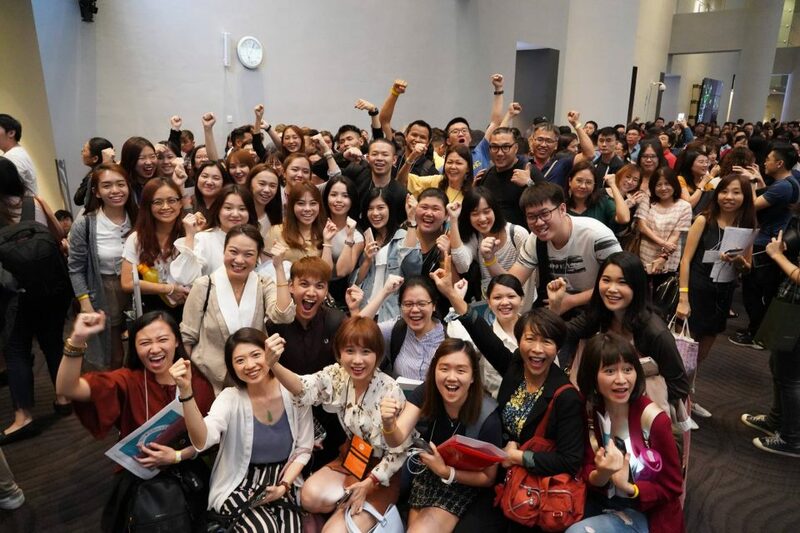 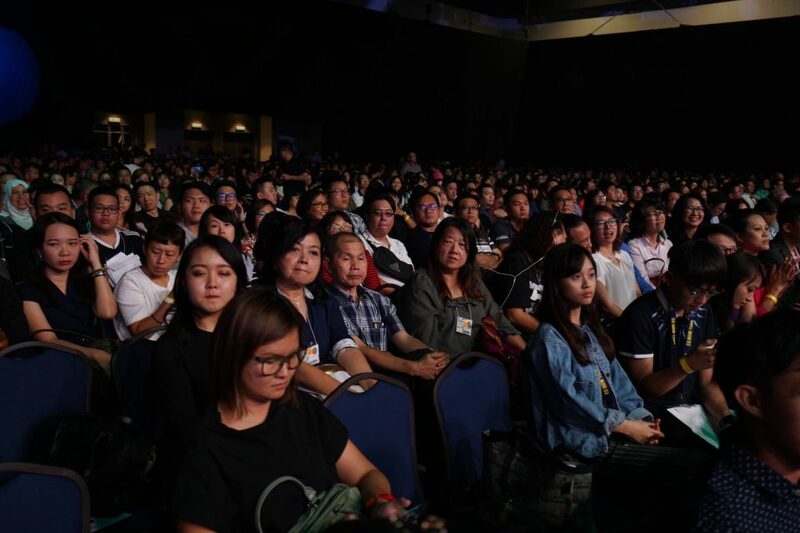 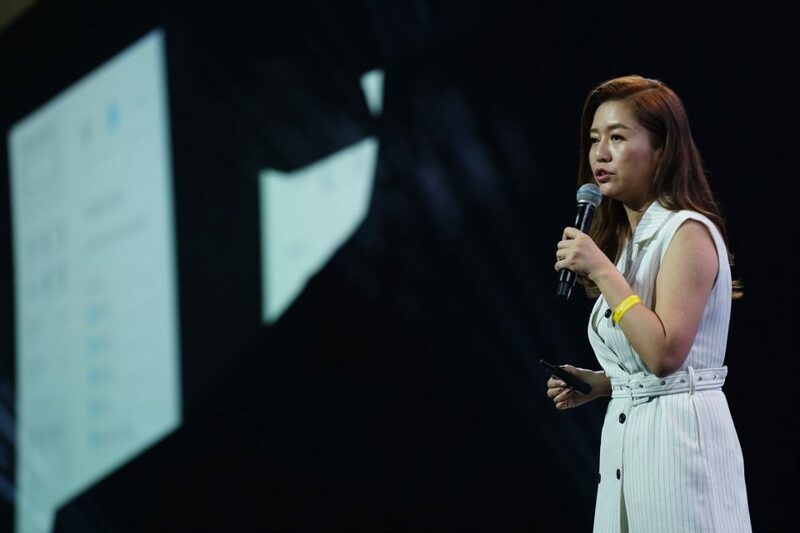 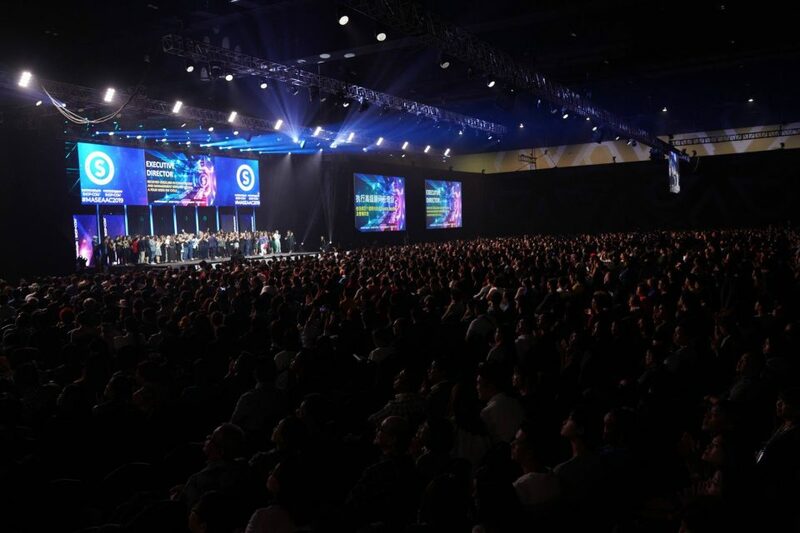 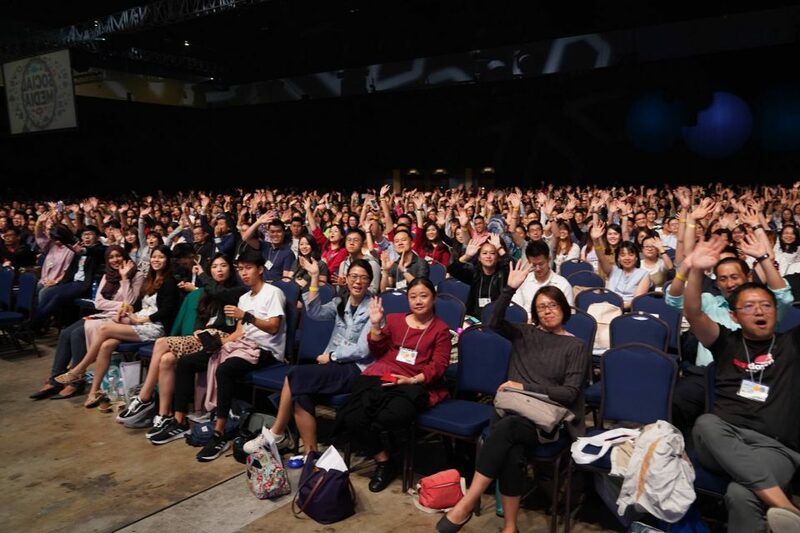 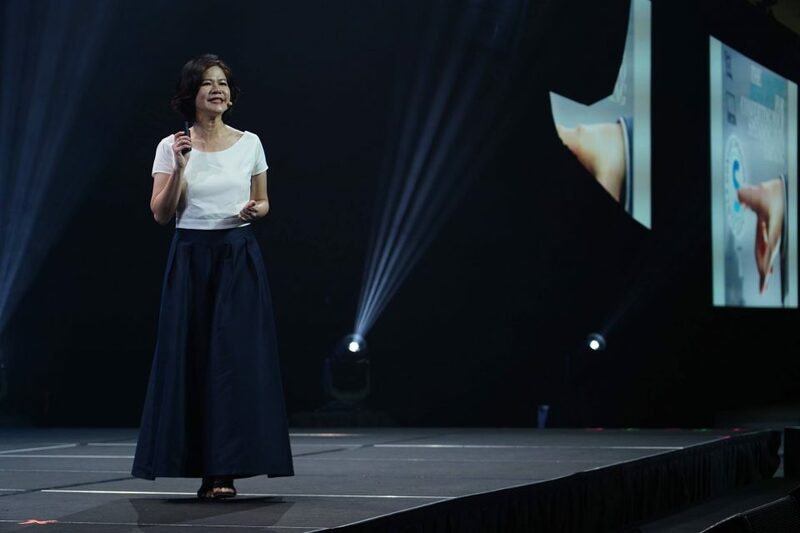 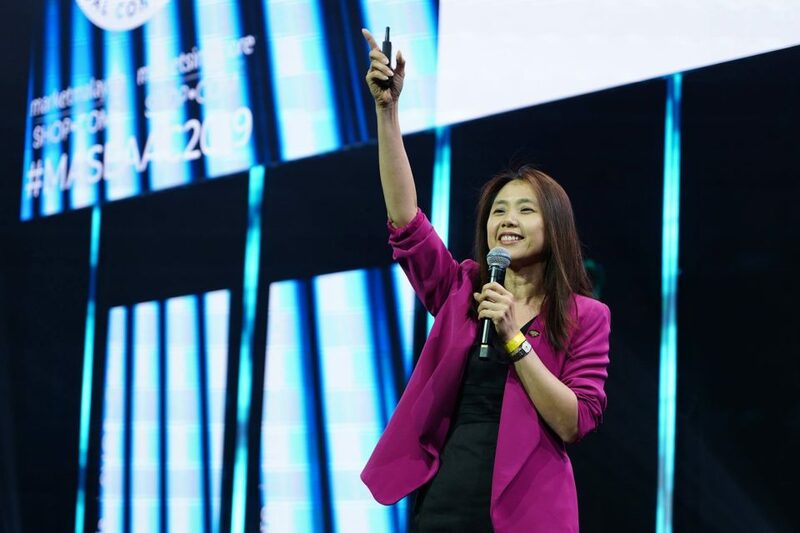 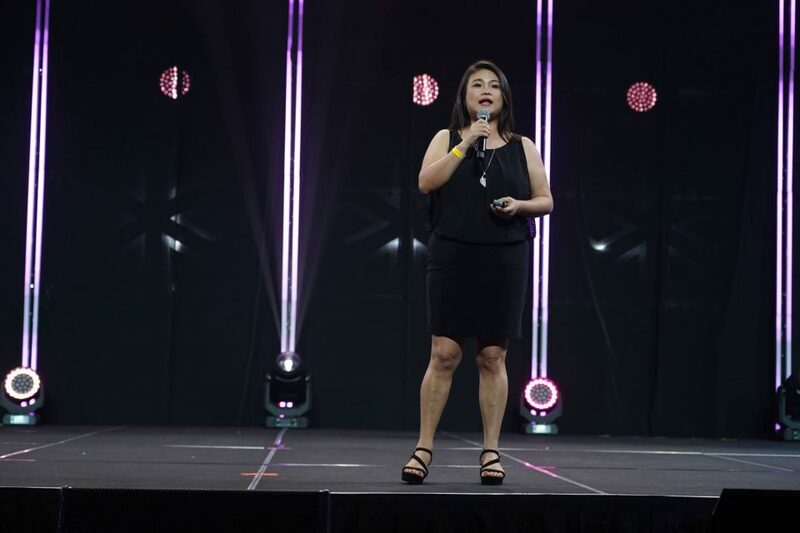 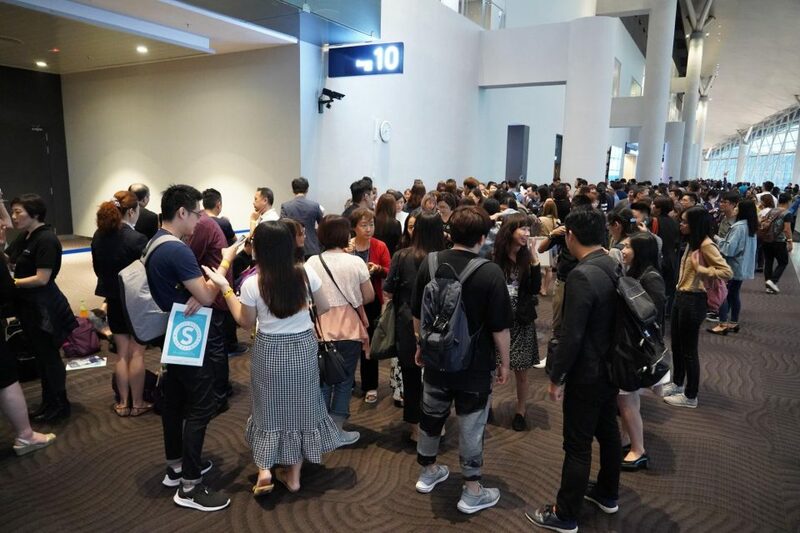 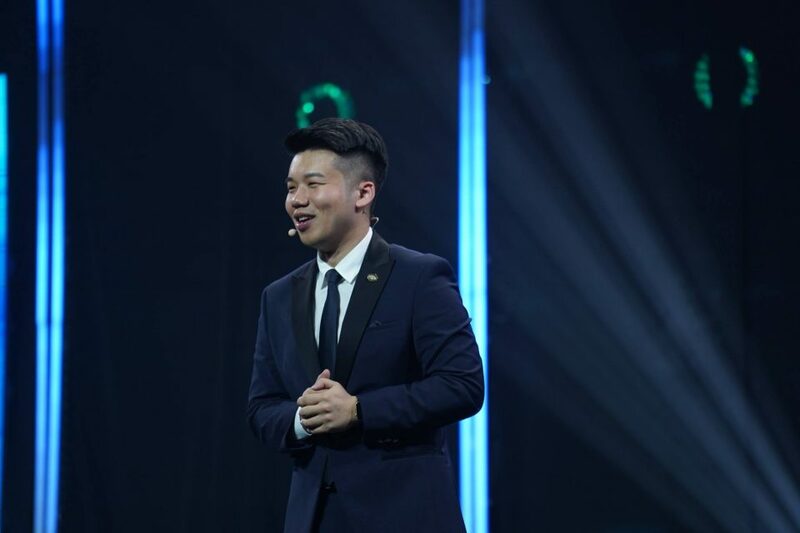 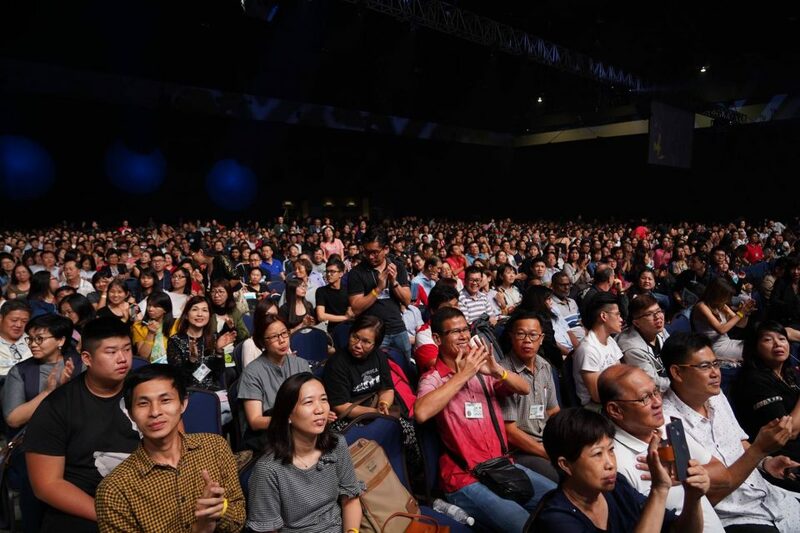 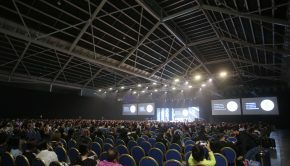 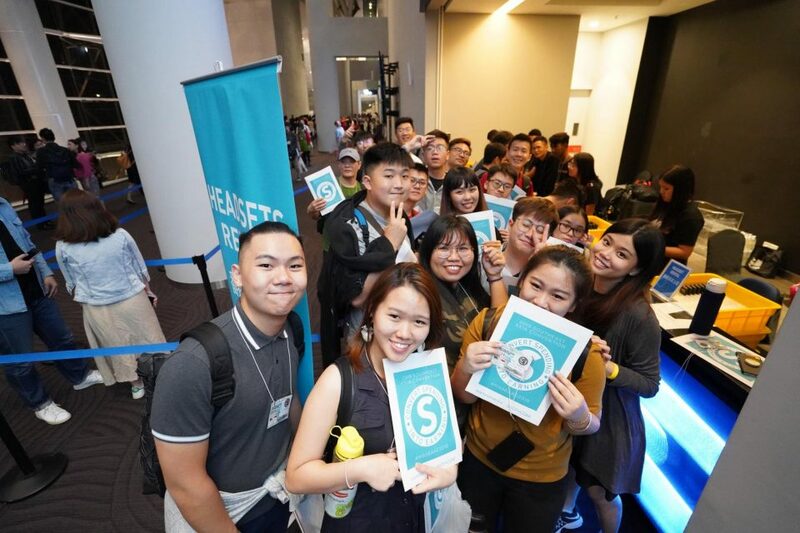 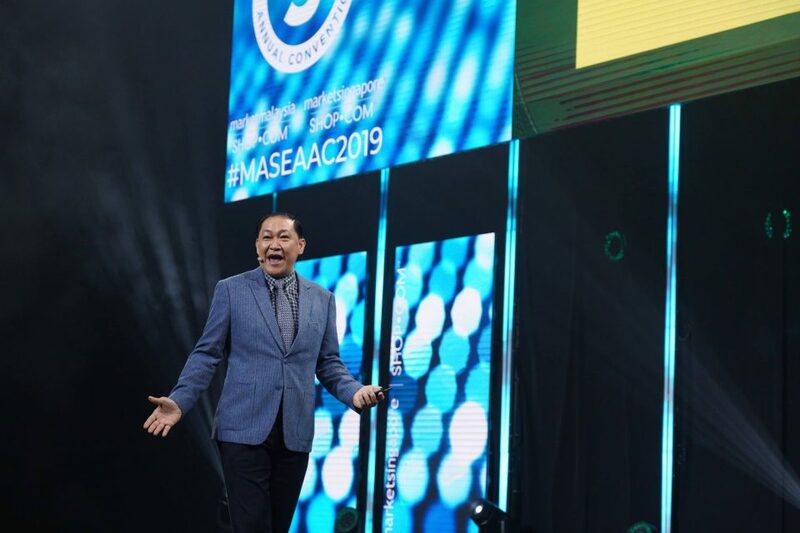 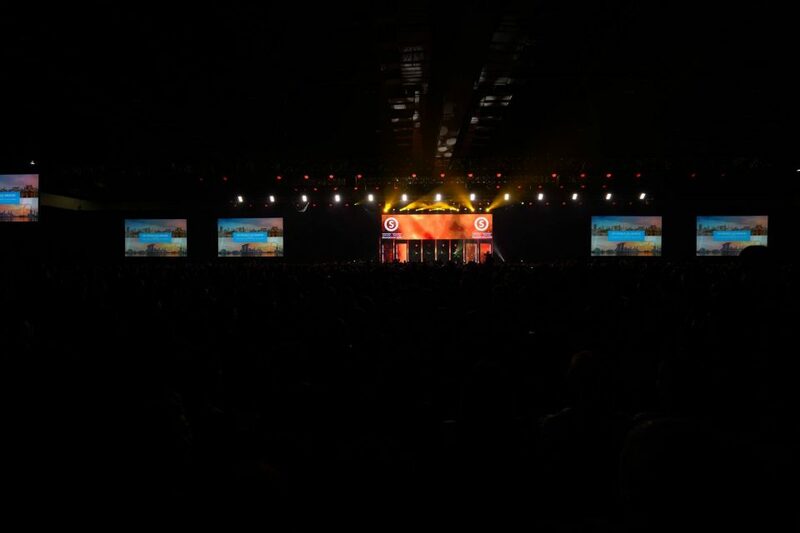 Congratulations to everyone who attended this powerful convention – now it’s time to apply what you learned and become a hopeless success with the UnFranchise! 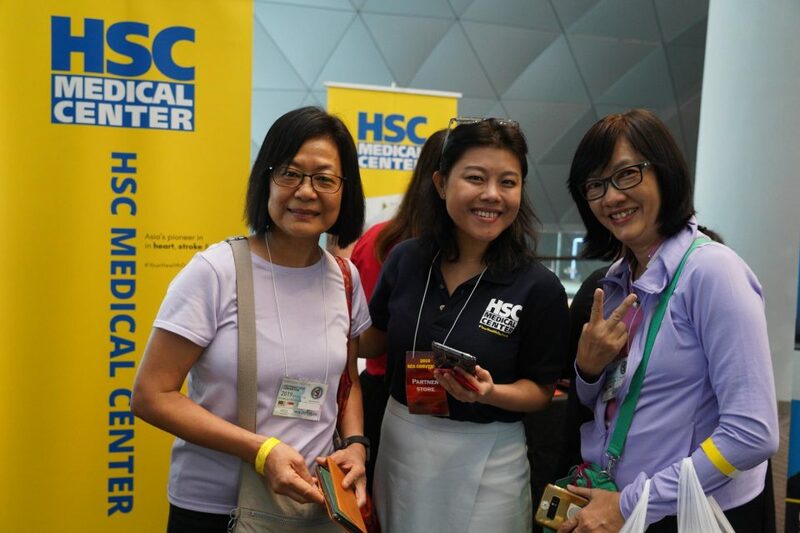 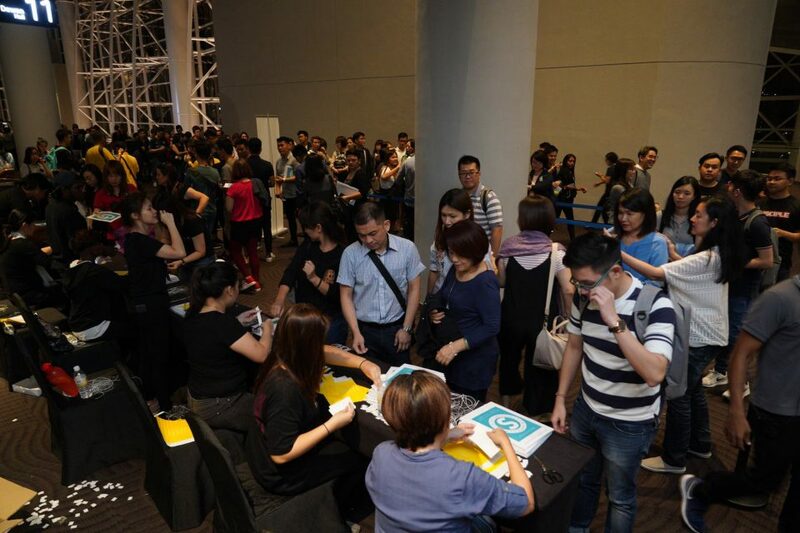 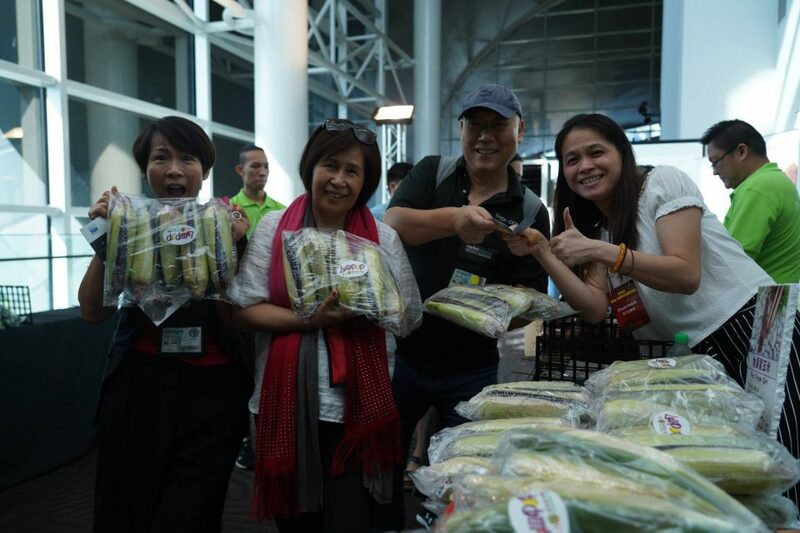 CLICK HEREfor more information about upcoming Market Singapore events. 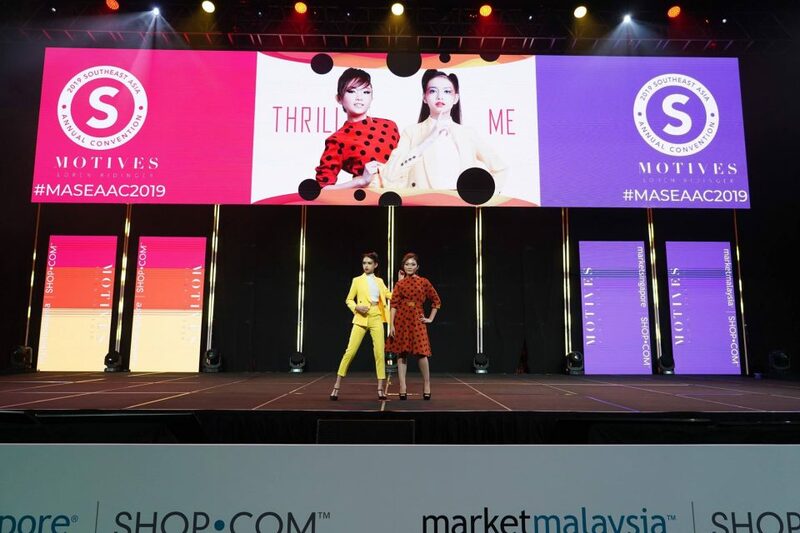 CLICK HERE for more information about upcoming Market Malaysia events.